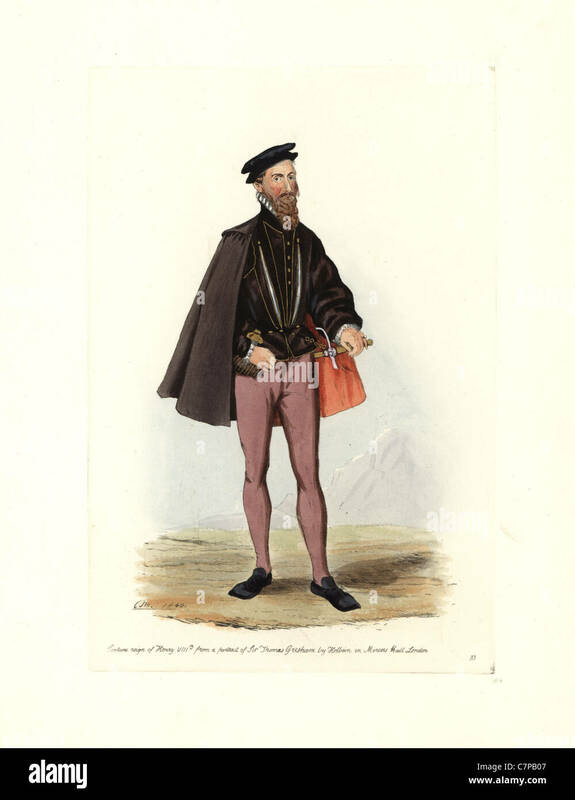 Male costume of the reign of Henry VIII, from a portrait of Sir Thomas Gresham by Holbein in Mercers Hall, London. 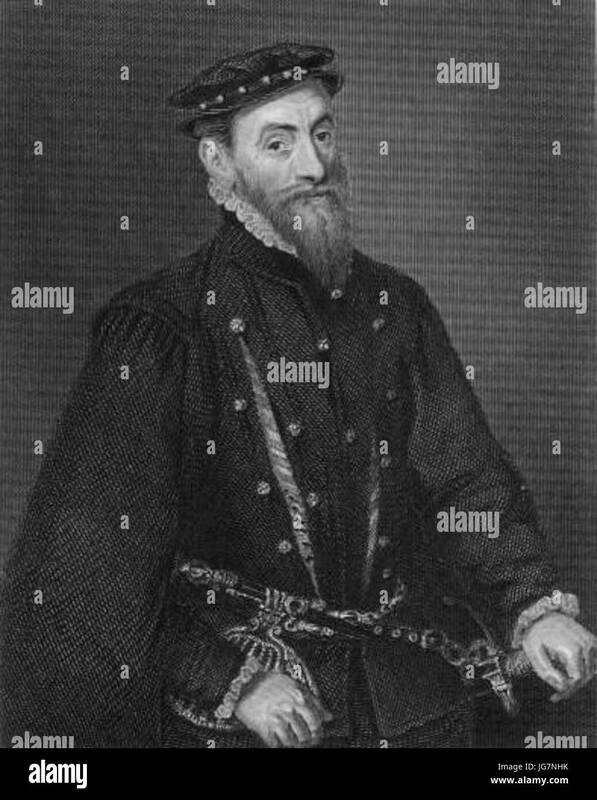 Sir Thomas Gresham the Elder, c. 1519 – 1579. 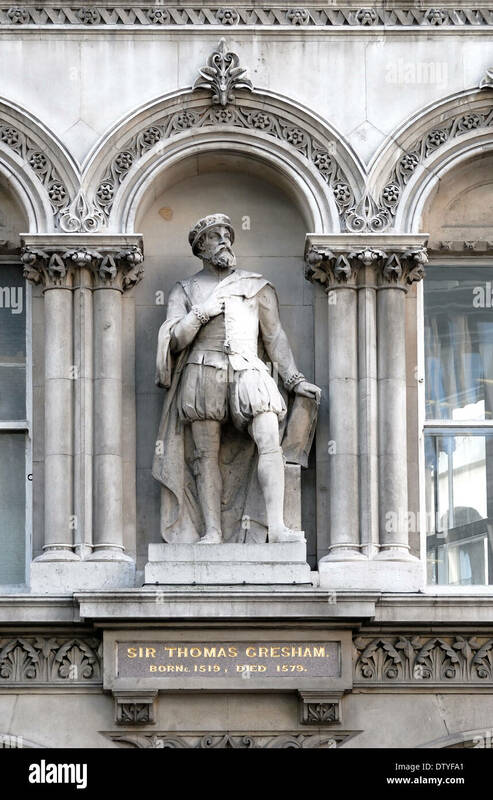 English merchant, financier and founder of the Royal Exchange. 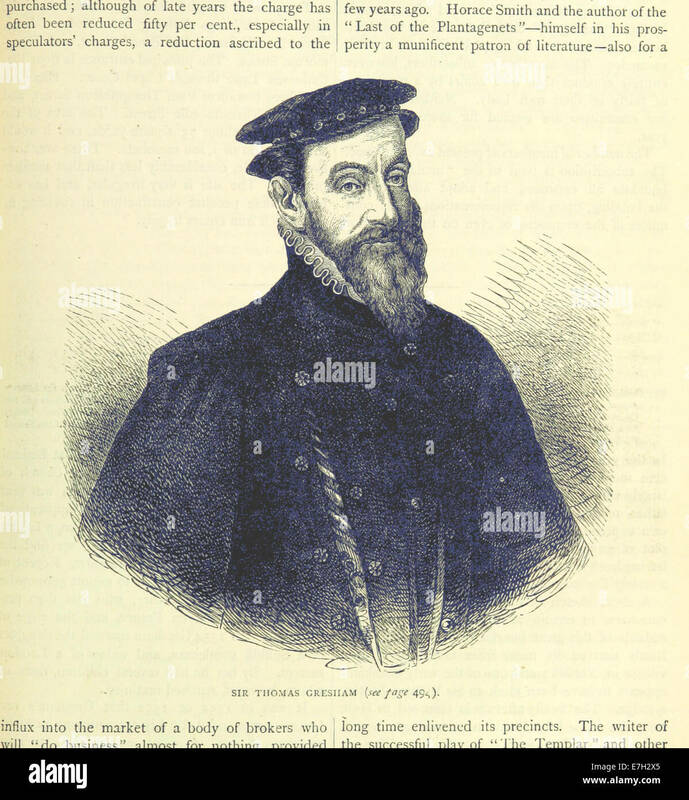 Thomas Gresham (1519-1579) on engraving from 1838. 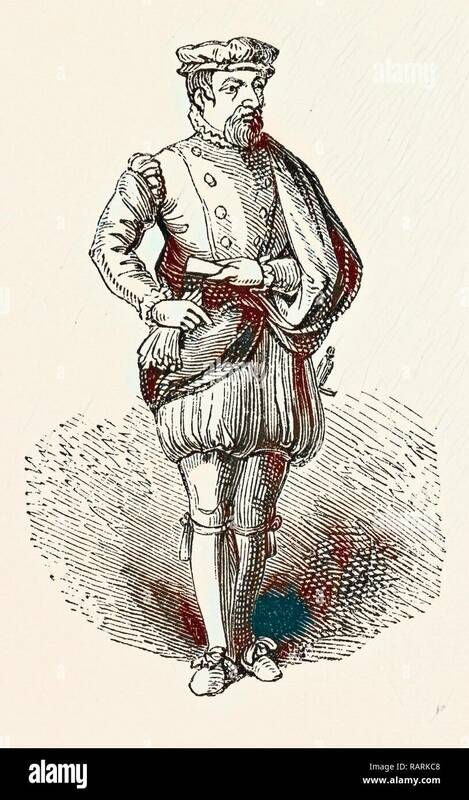 English merchant and financier. 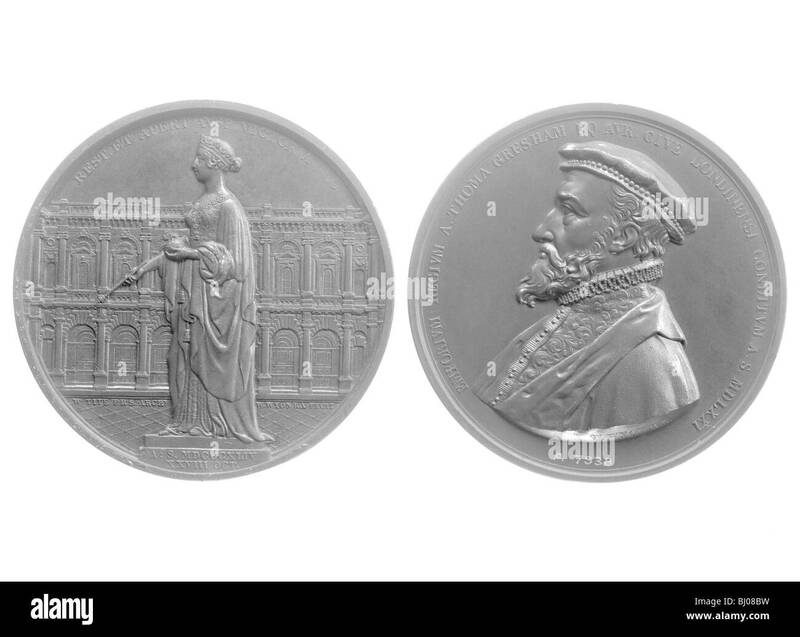 Bronze medallions of Queen Victoria and Sir Thomas Gresham, 1844. 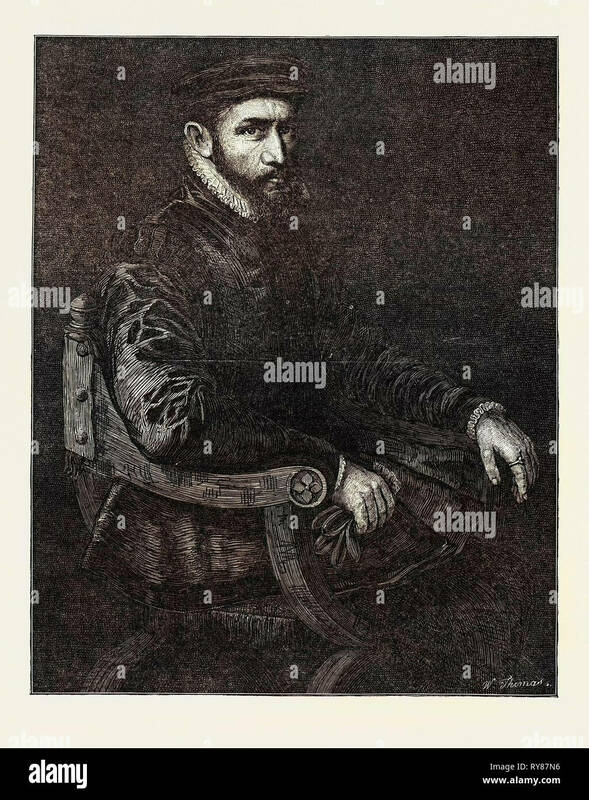 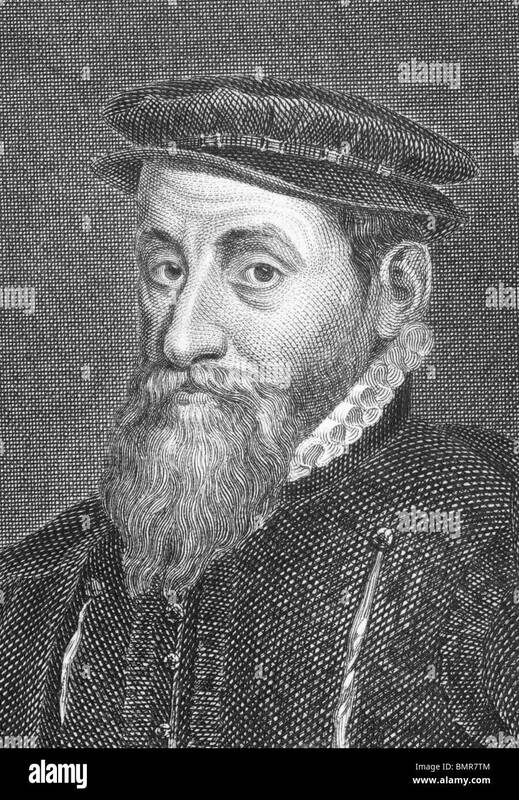 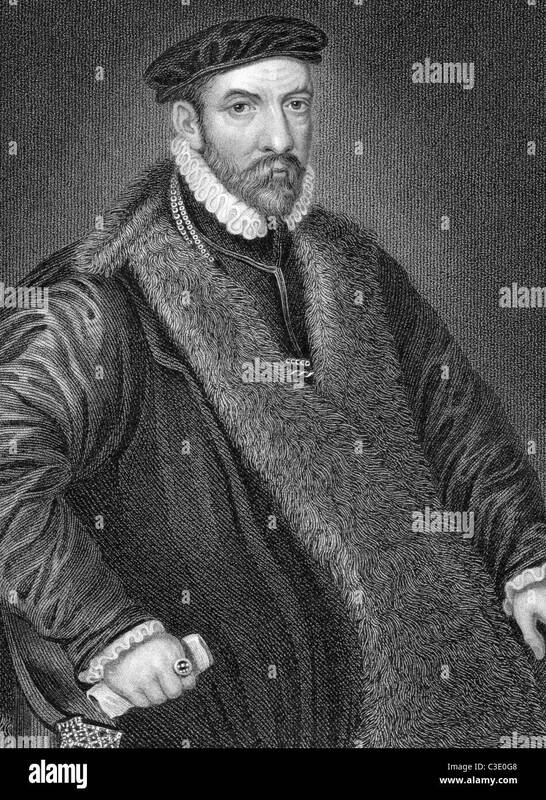 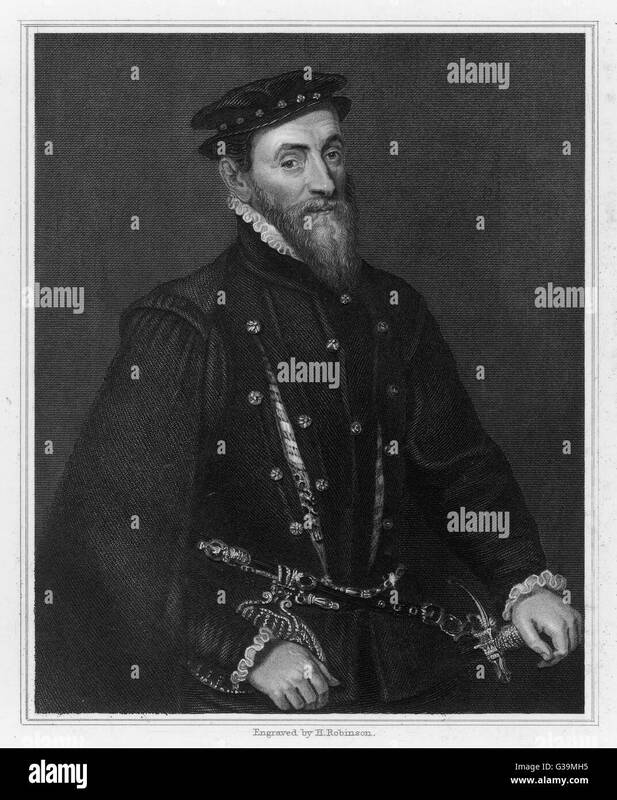 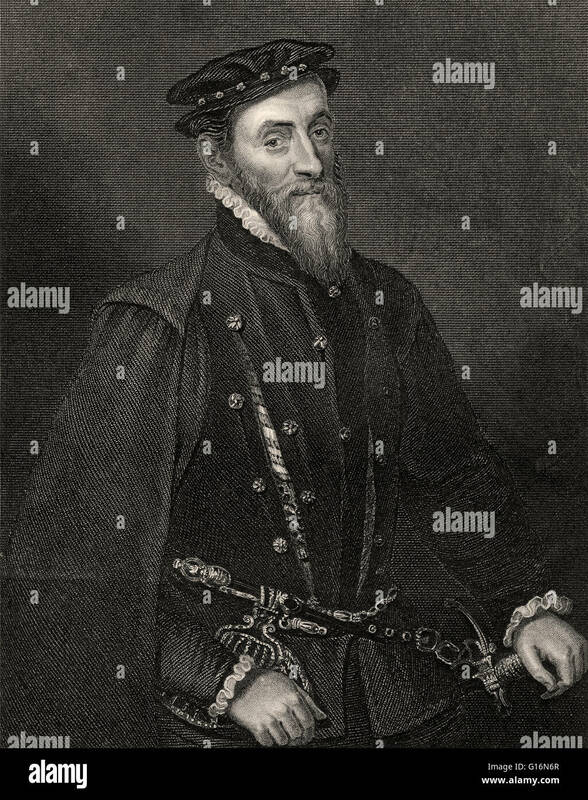 Sir Thomas Gresham (1519 – 21 November 1579), English merchant and financier who worked for King Edward VI of England and for Edward 's half - sisters, Queens Mary I and Elizabeth I. Lithograph after oil painting by Antonio Mor, 1512 - 1575. 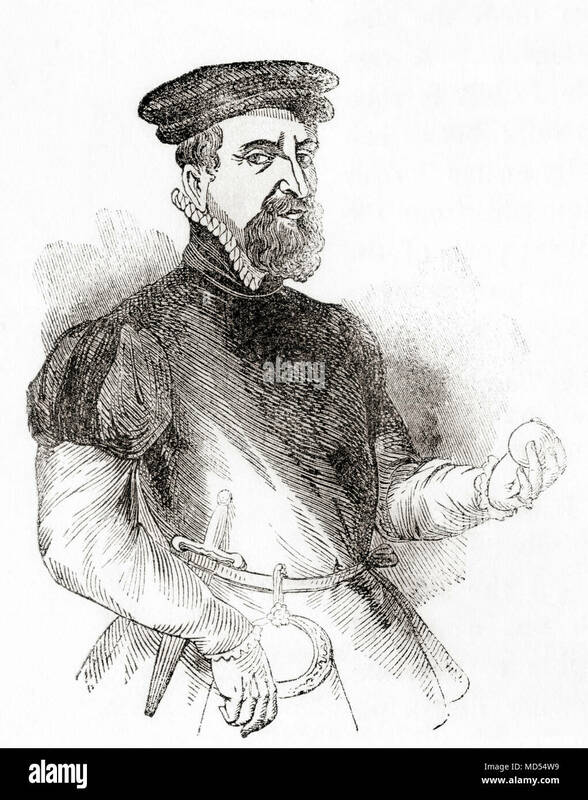 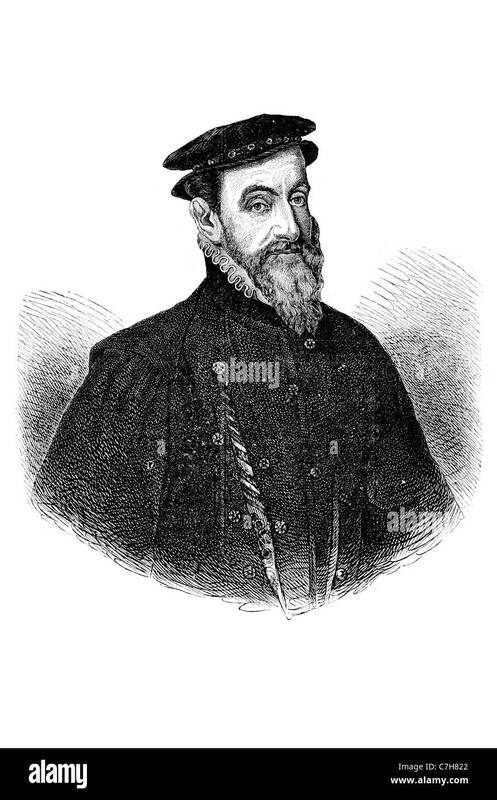 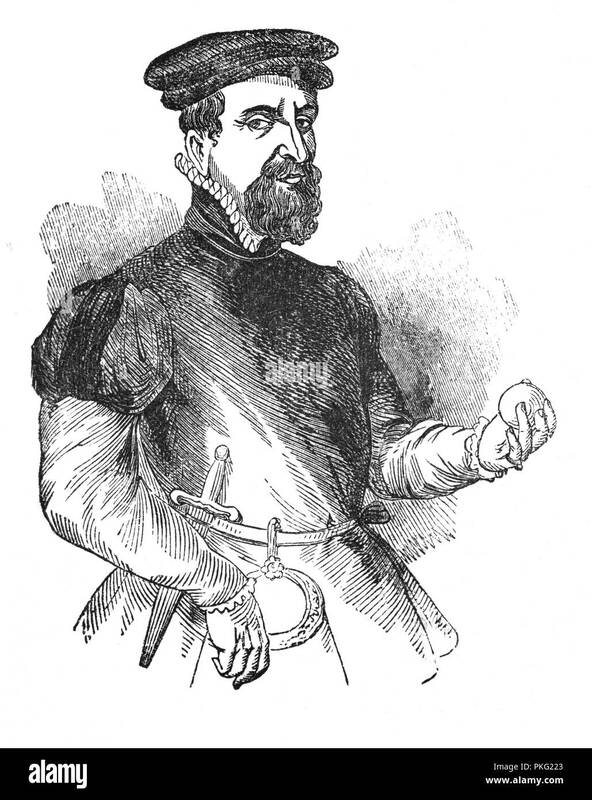 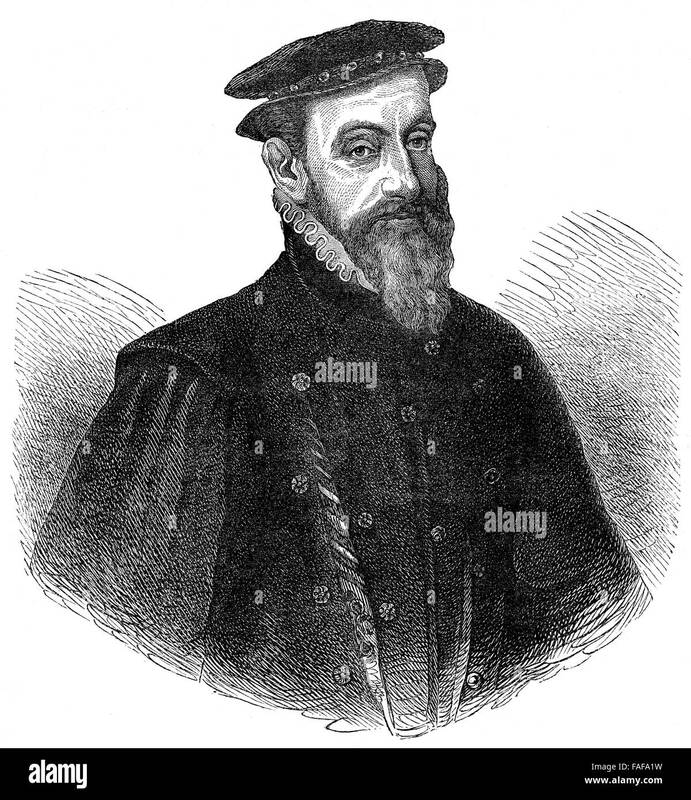 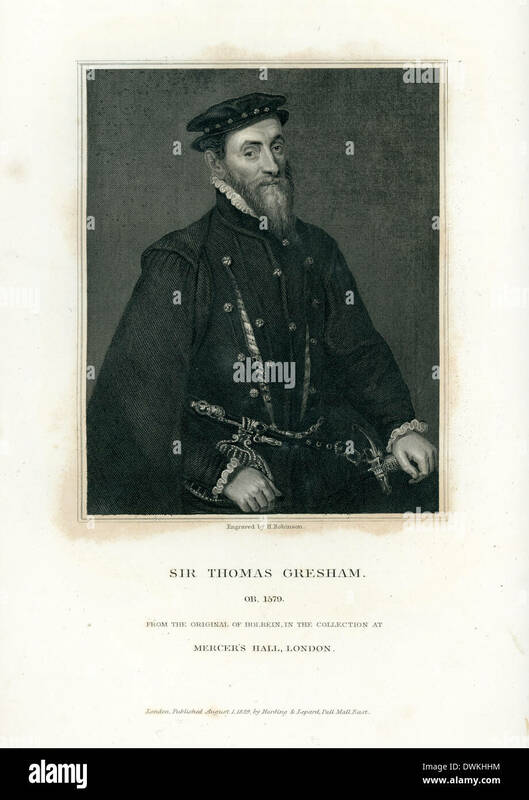 Sir Thomas Gresham, c. 1519 –1579, aka Thomas Gresham the Elder. English merchant and financier. 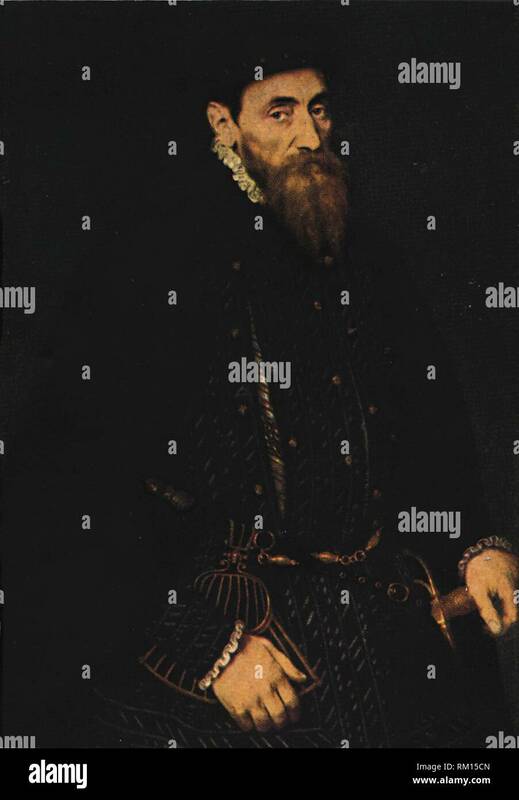 Sir Thomas Gresham the Elder, c. 1519 – 1579. 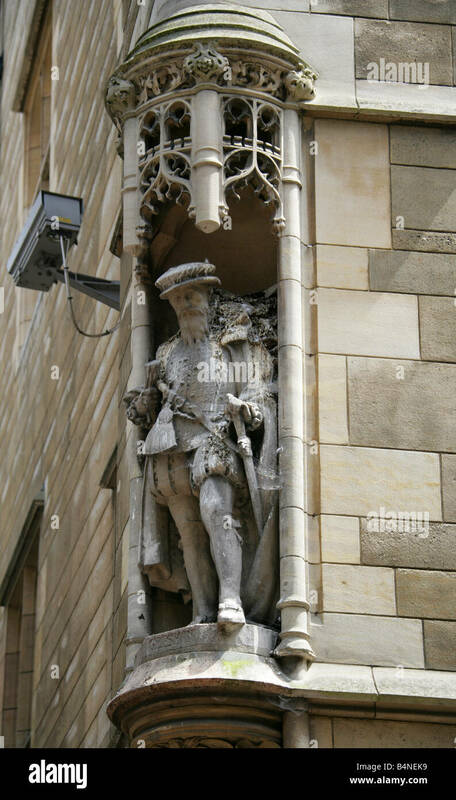 English merchant and financier. 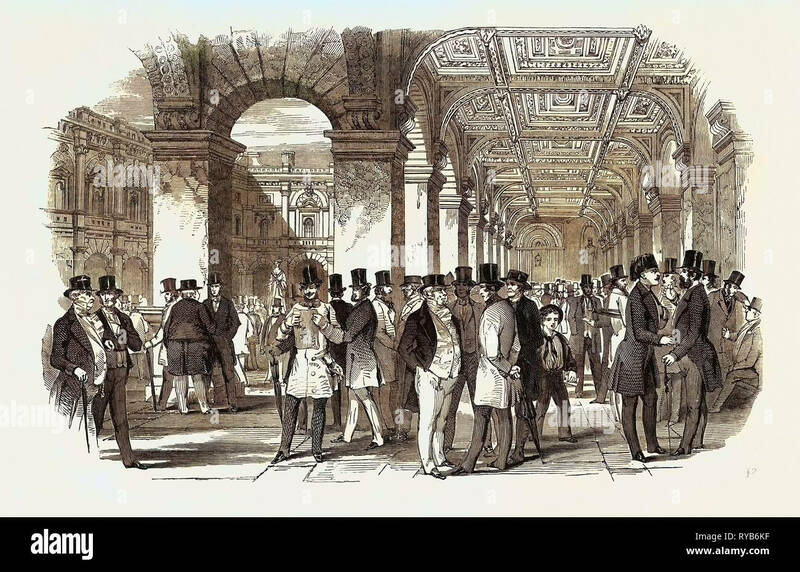 From Old England: A Pictorial Museum, published 1847. 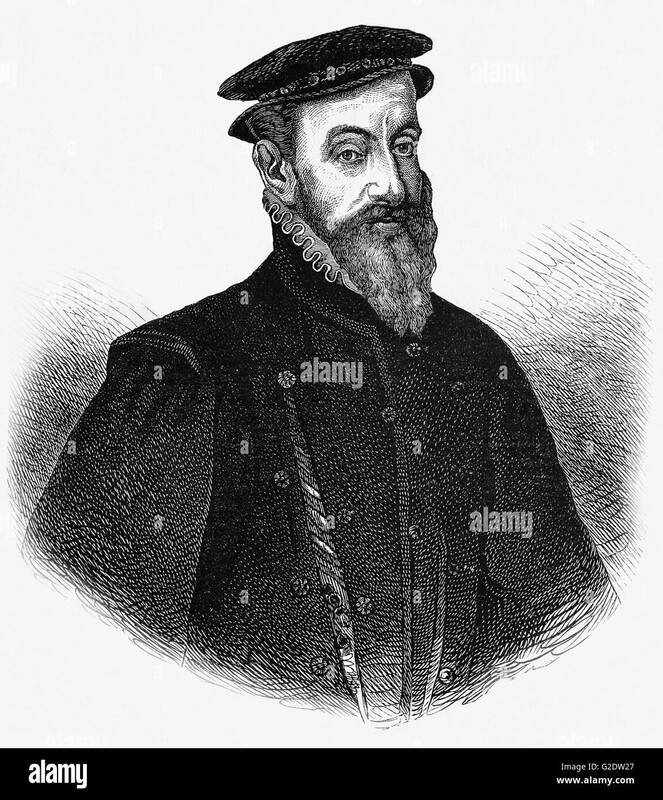 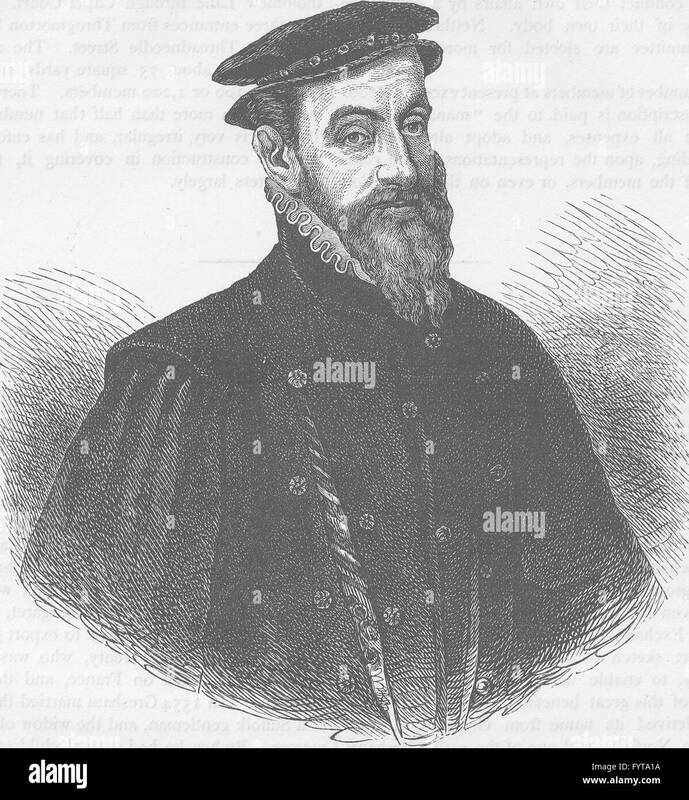 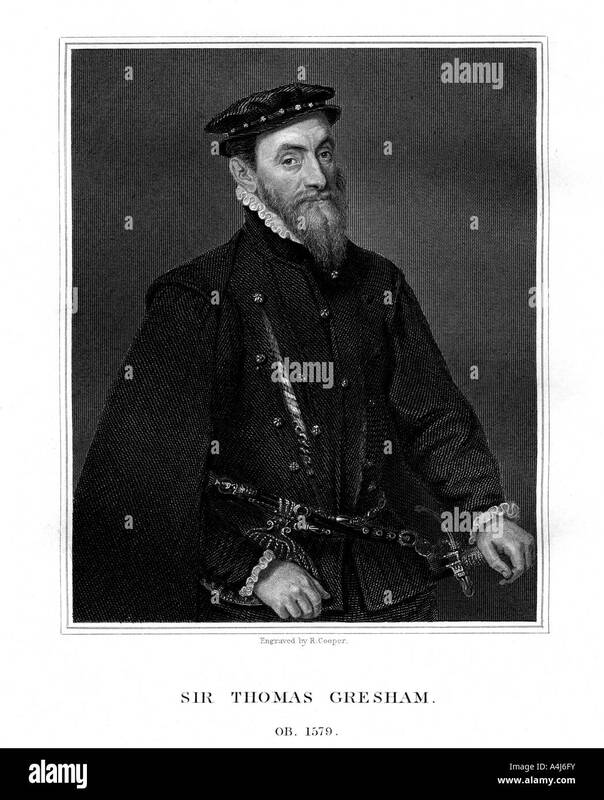 Sir Thomas Gresham (1519 – 1579), was an English merchant and financier who acted on behalf of King Edward VI, Queen Mary I and Elizabeth I. 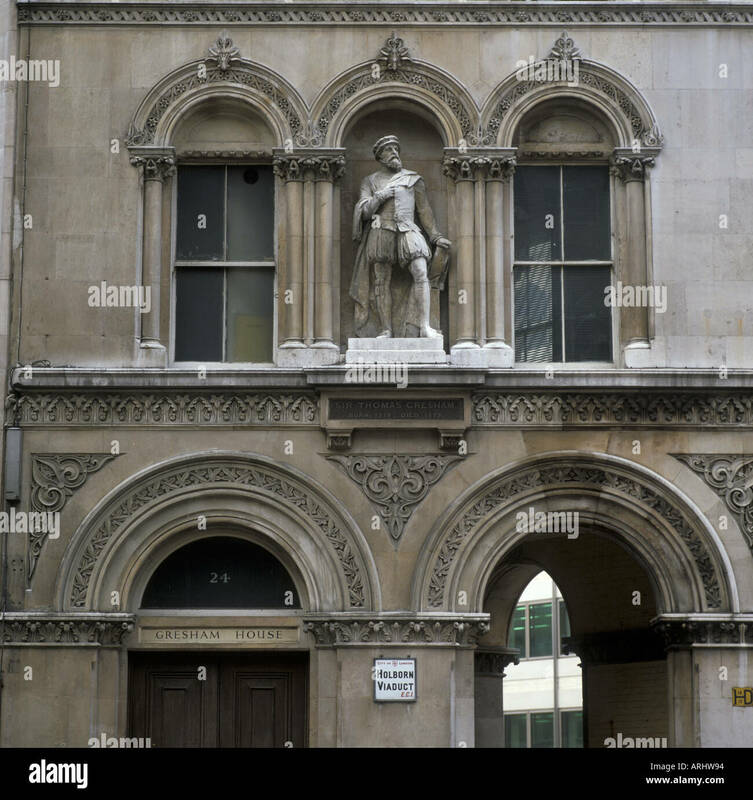 He founded the Royal Exchange in the City of London in 1565. 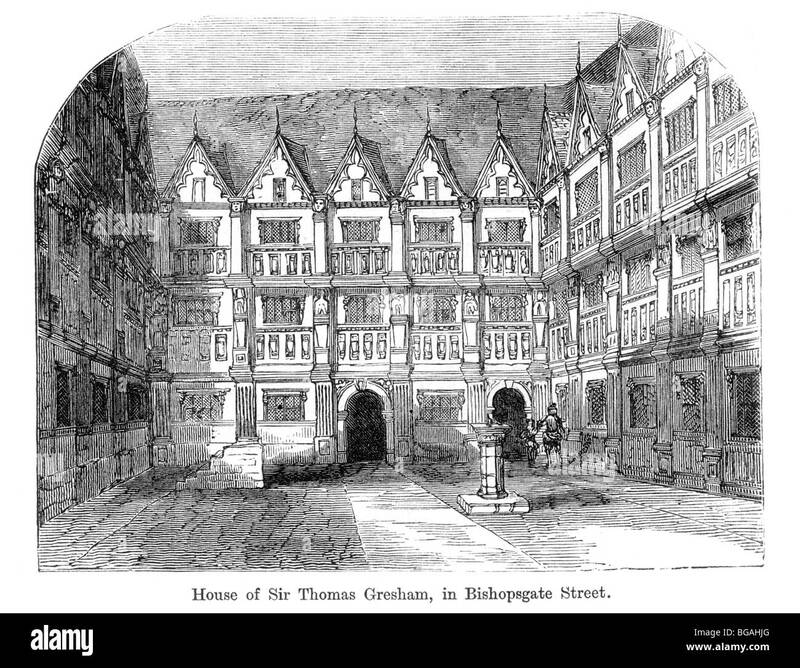 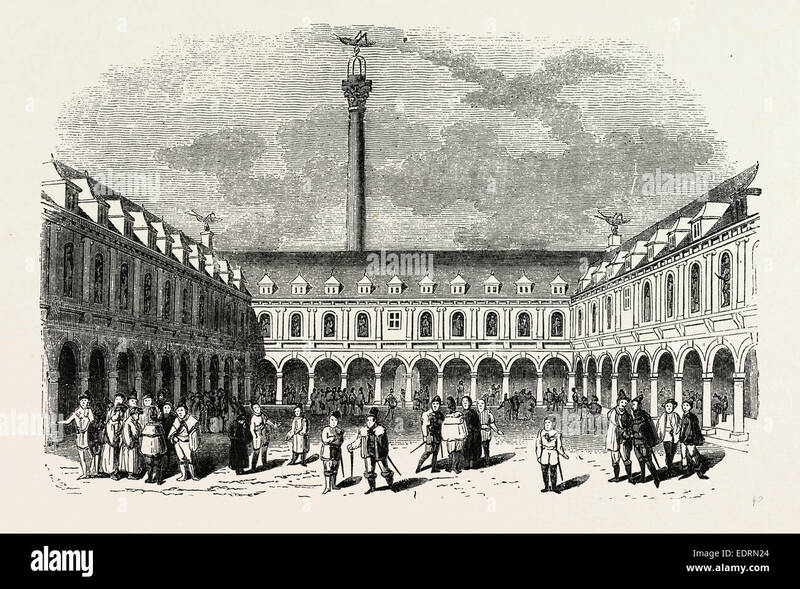 The courtyard of Sir Thomas Gresham's Exchange in London, England. 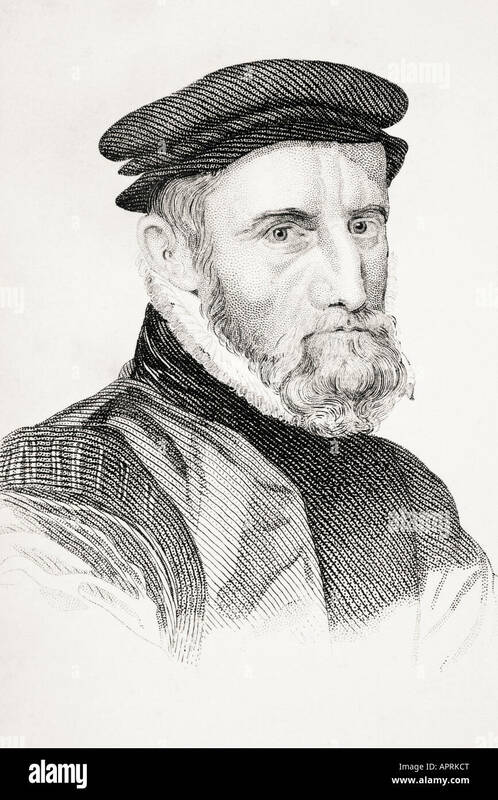 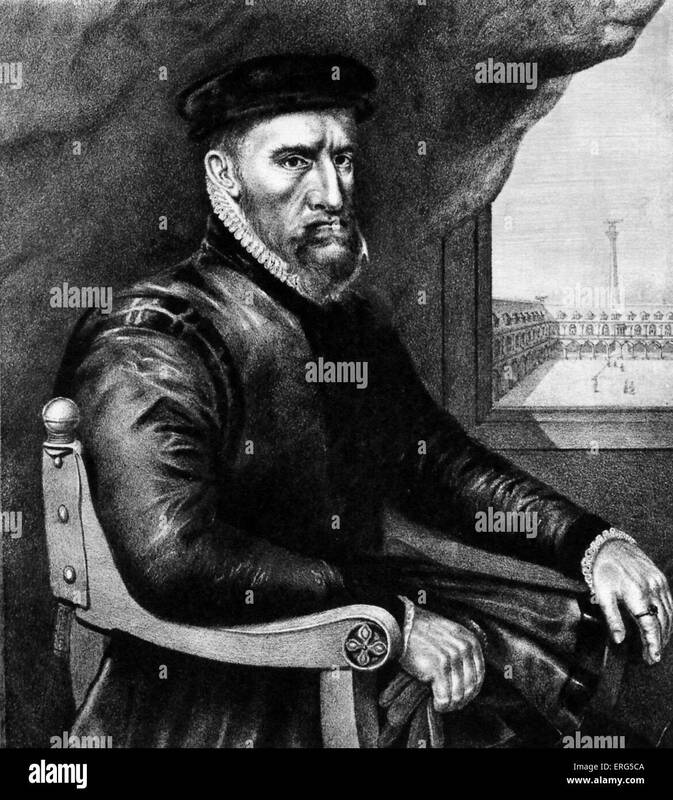 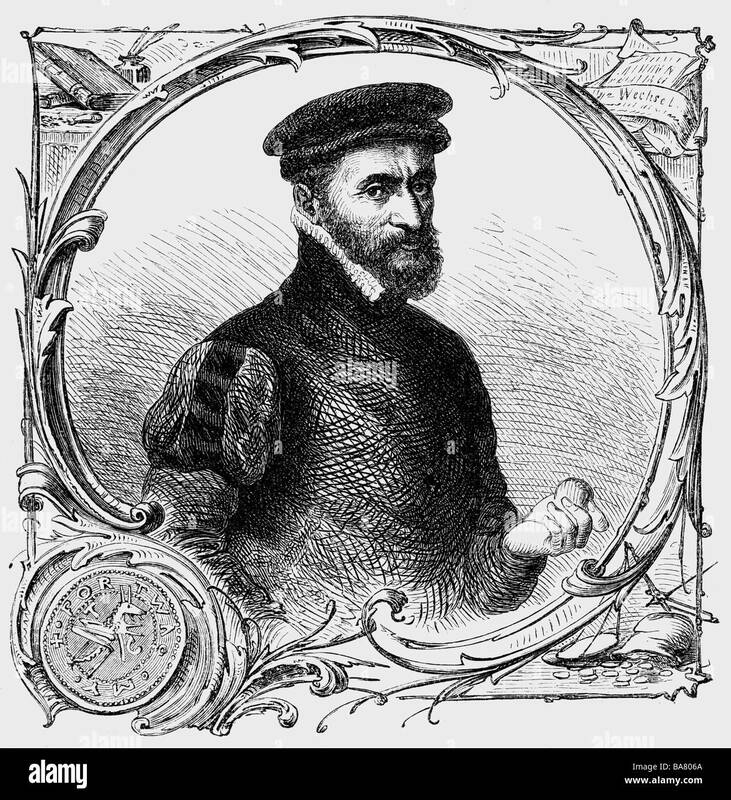 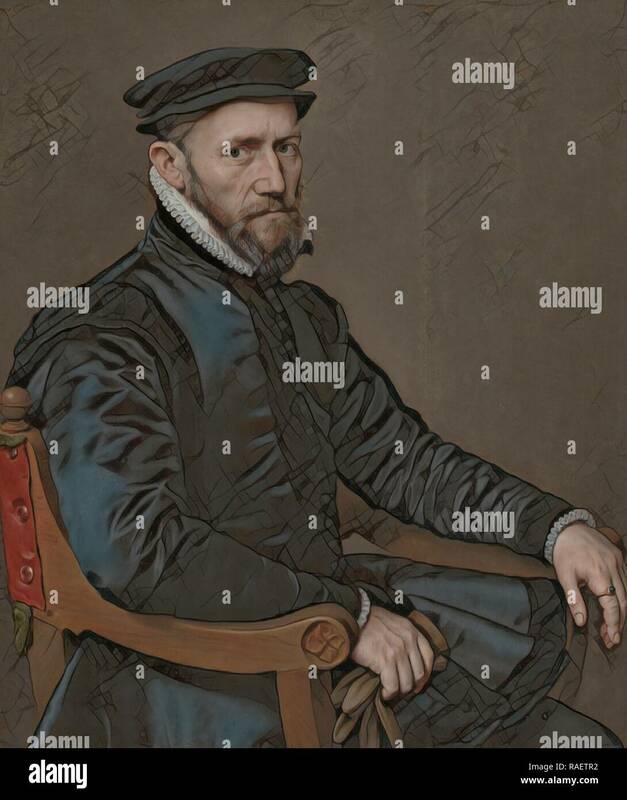 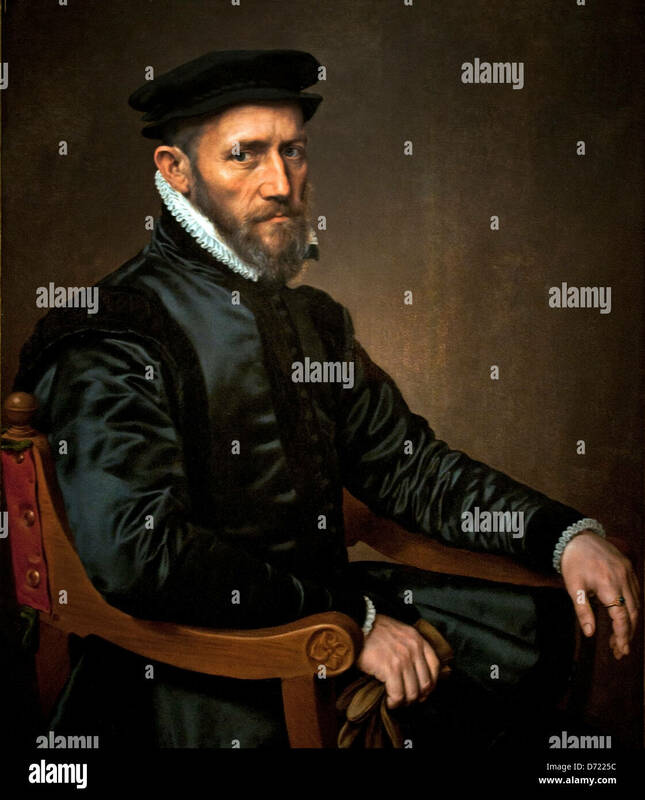 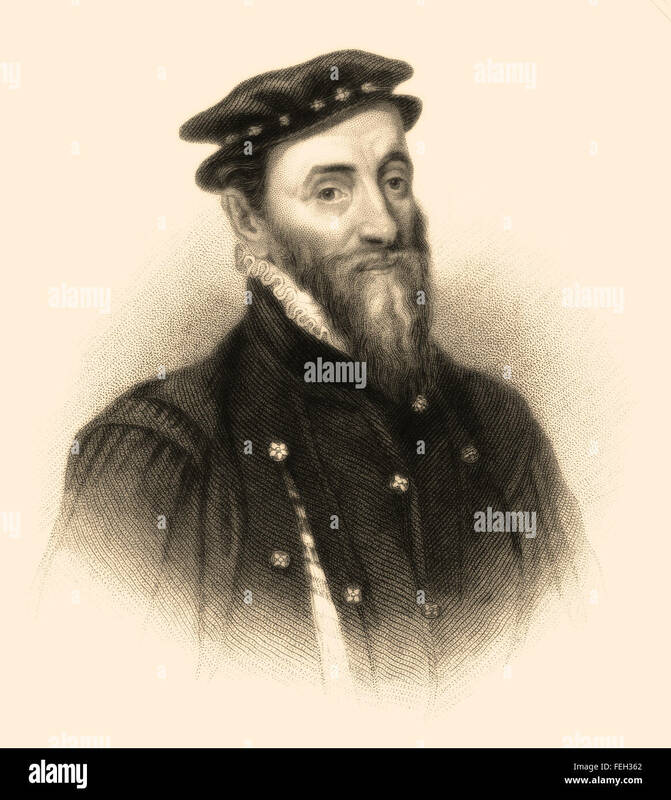 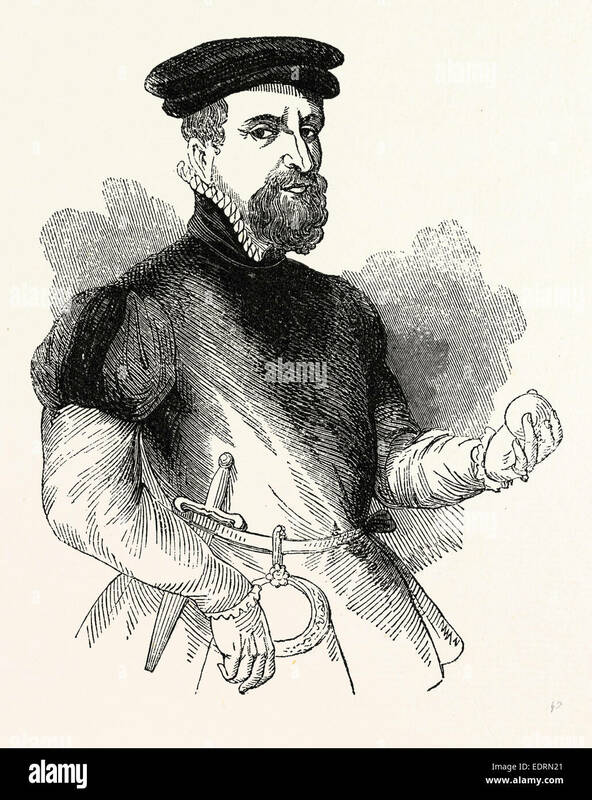 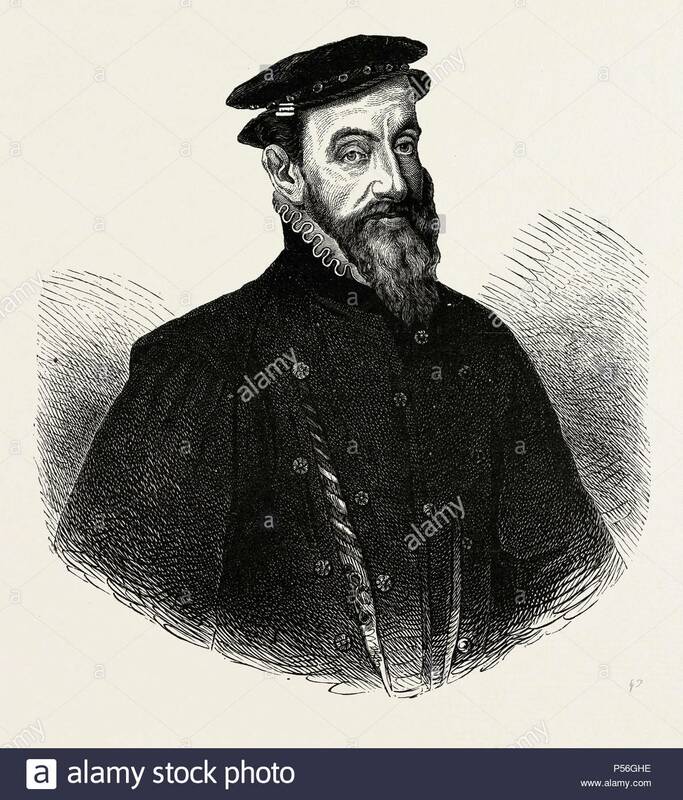 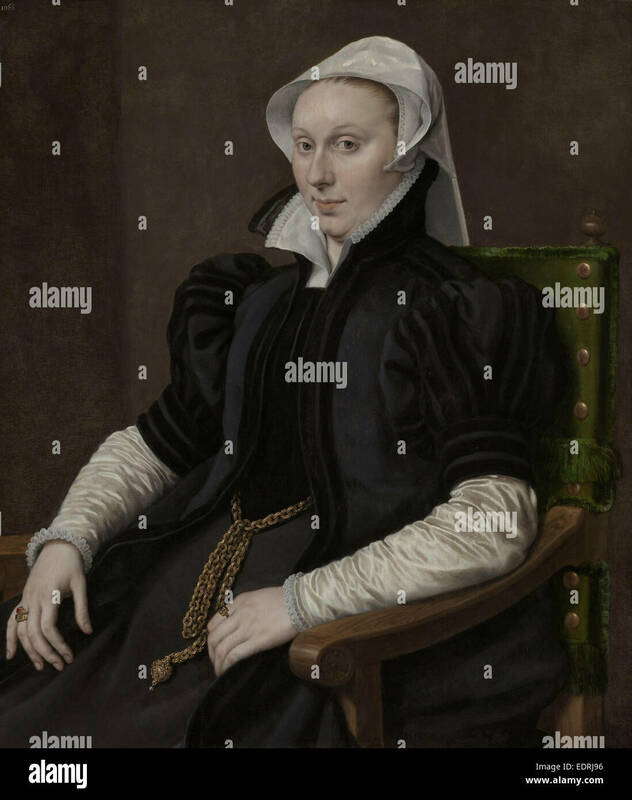 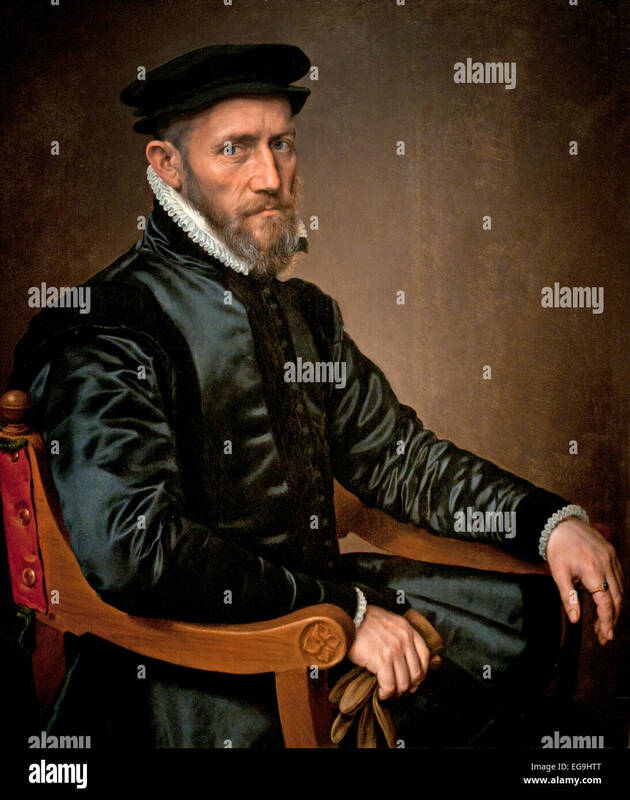 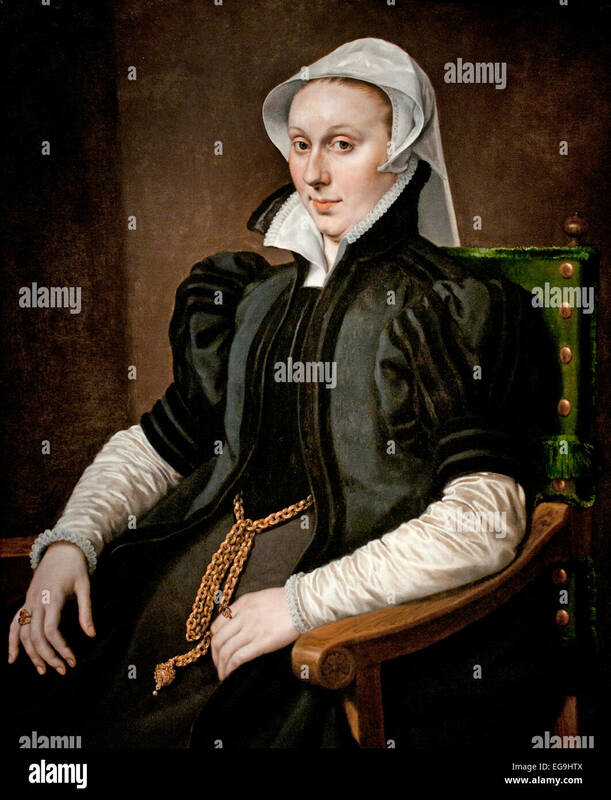 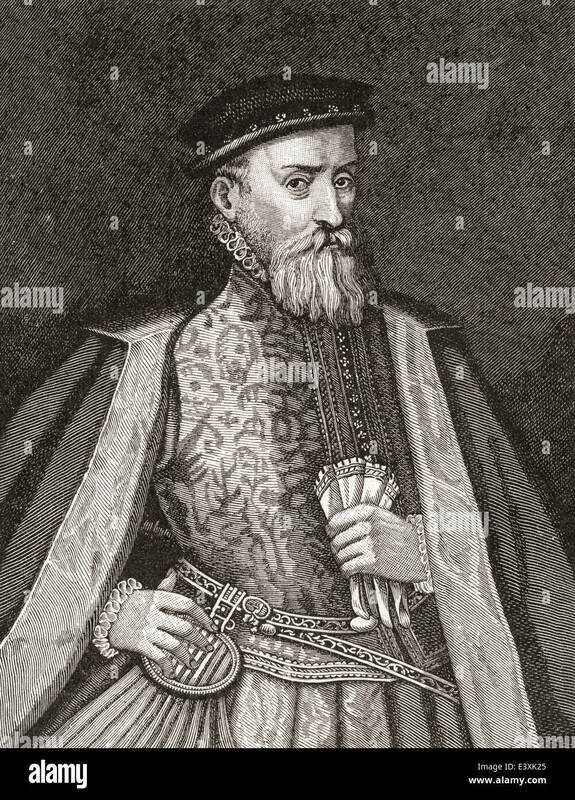 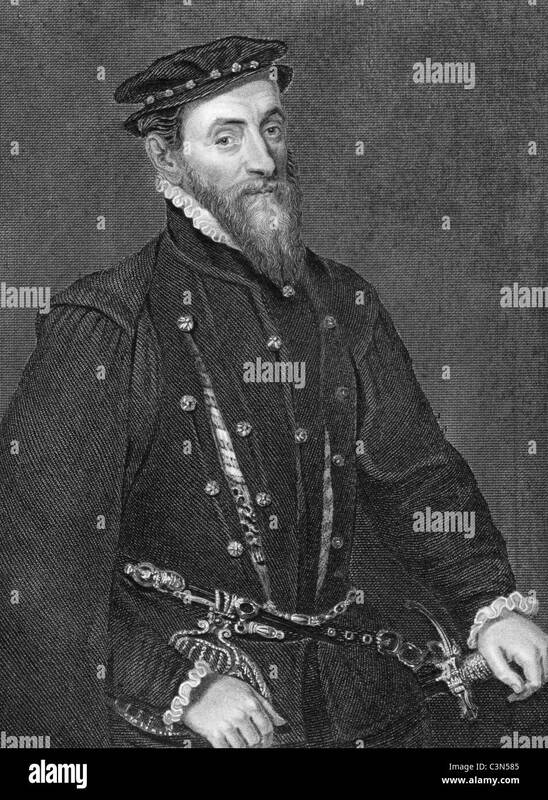 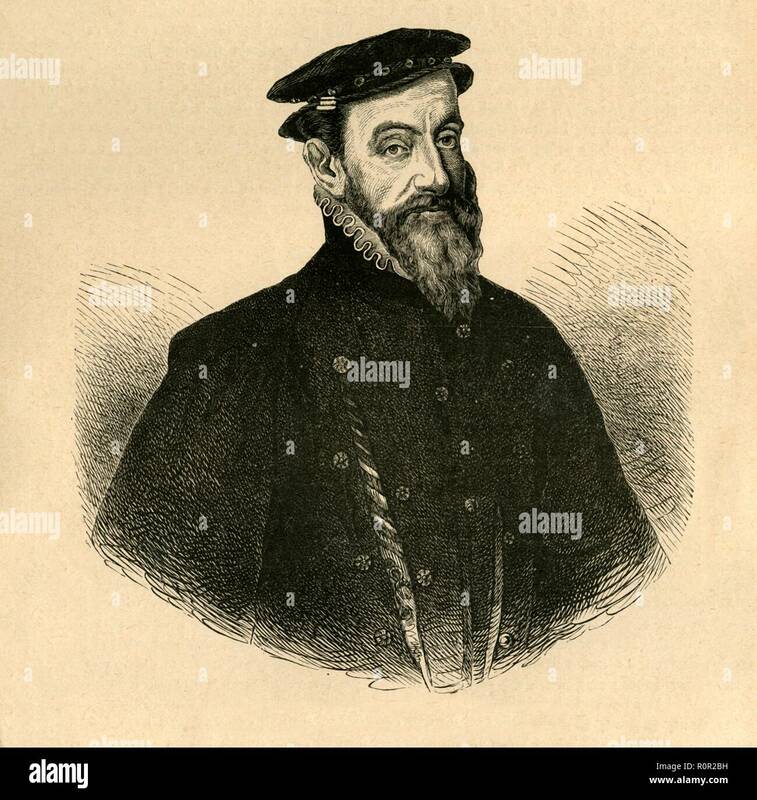 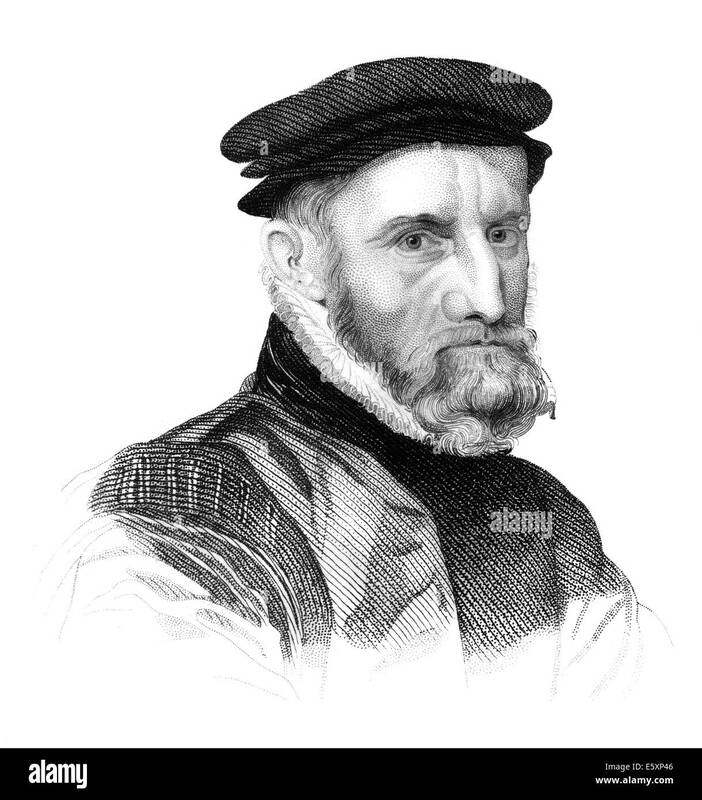 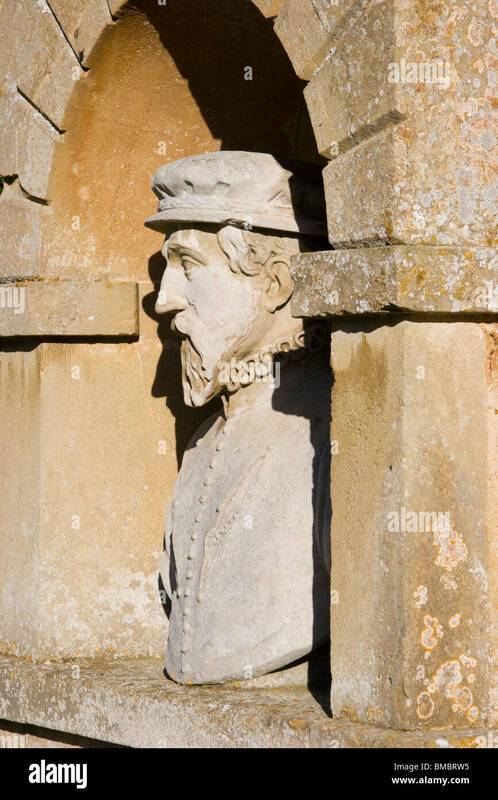 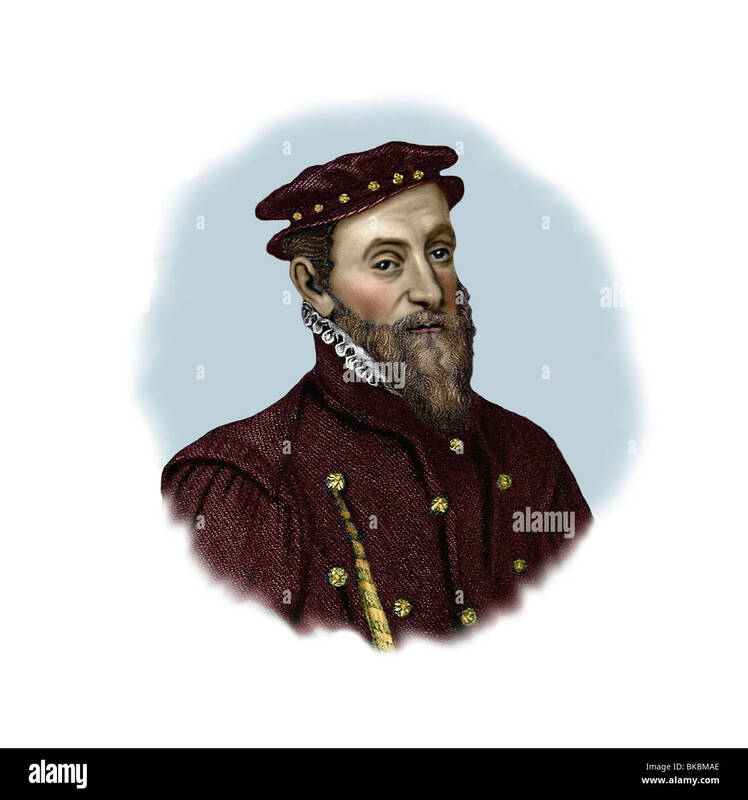 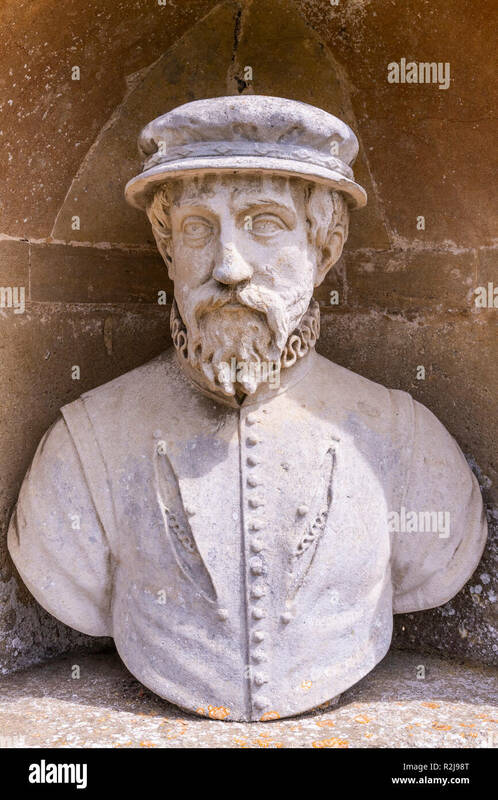 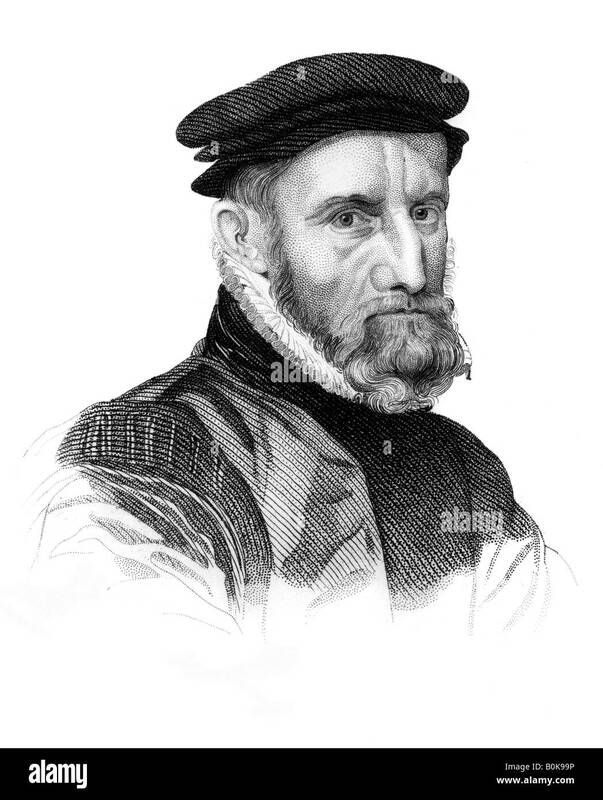 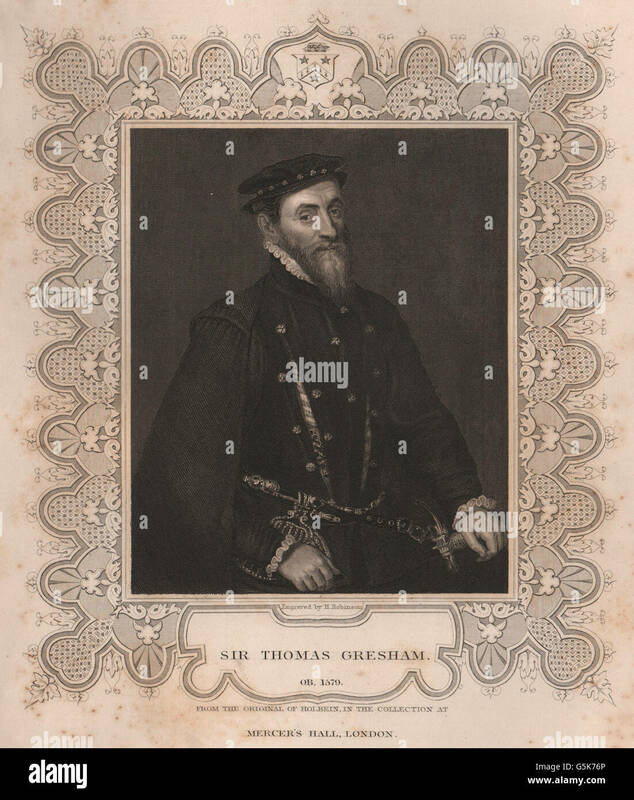 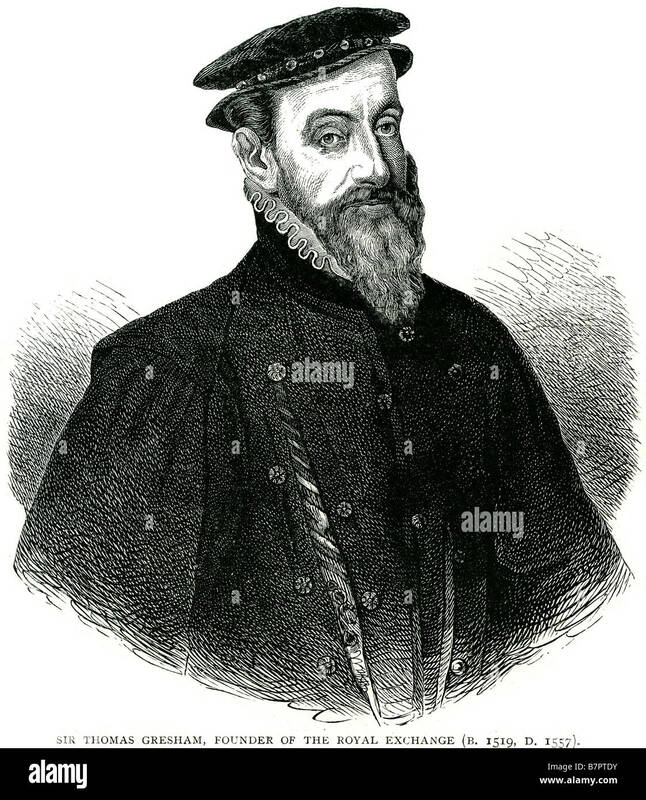 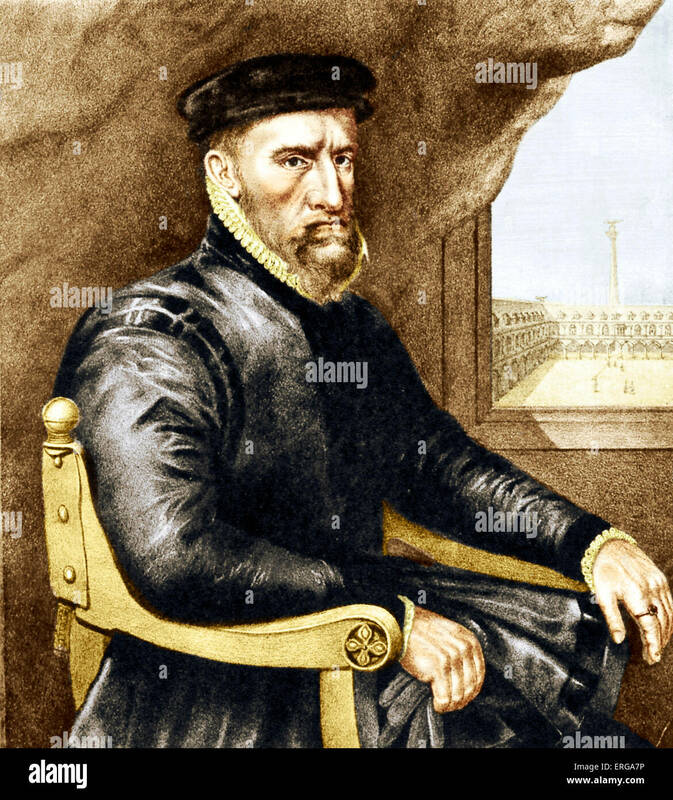 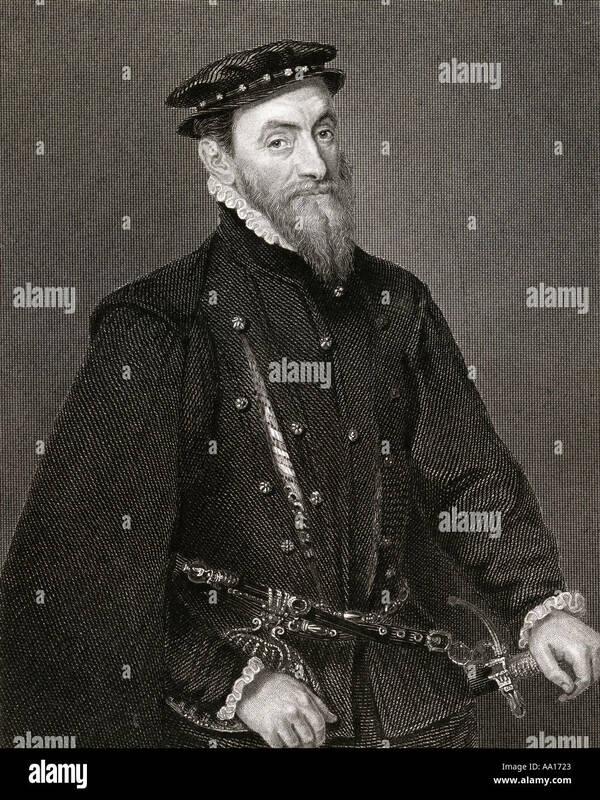 Sir Thomas Gresham the Elder (1519–1579) was an English merchant and financier who acted on behalf of King Edward VI (1547–1553 and Elizabeth I (1558–1603). 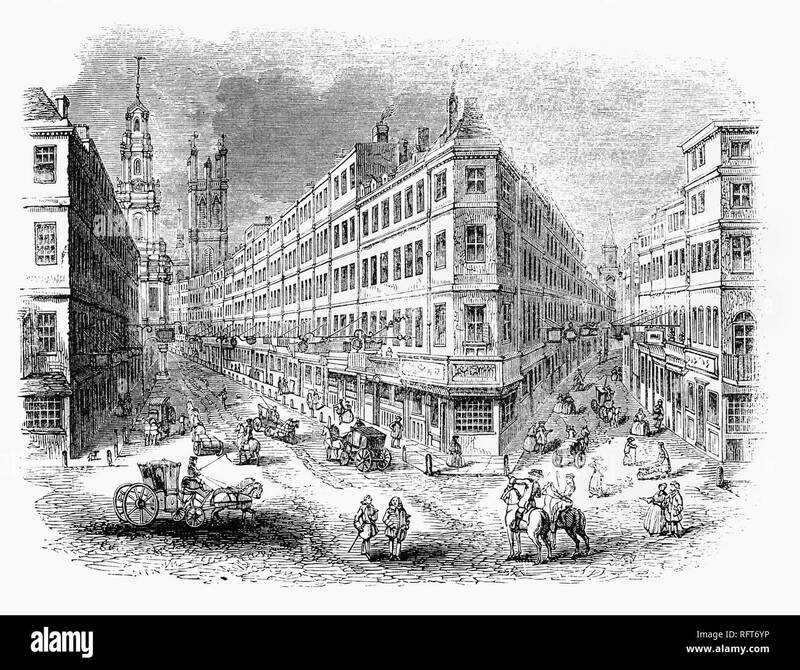 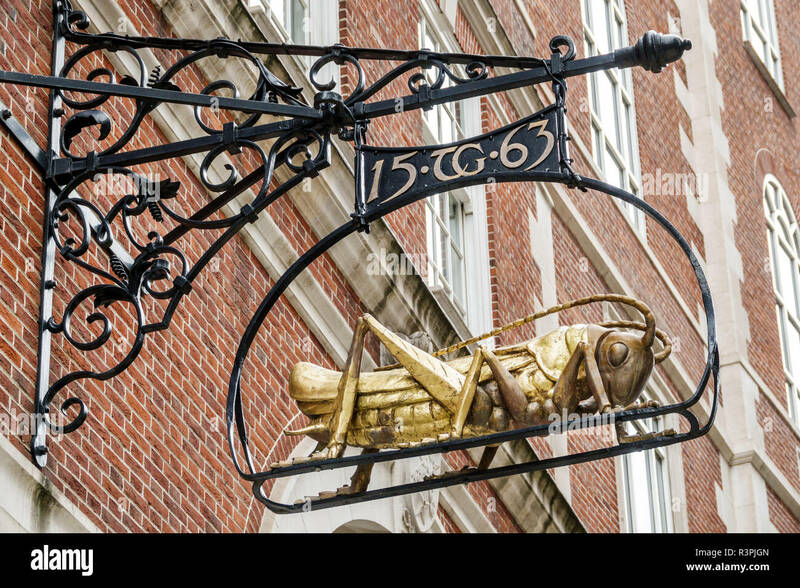 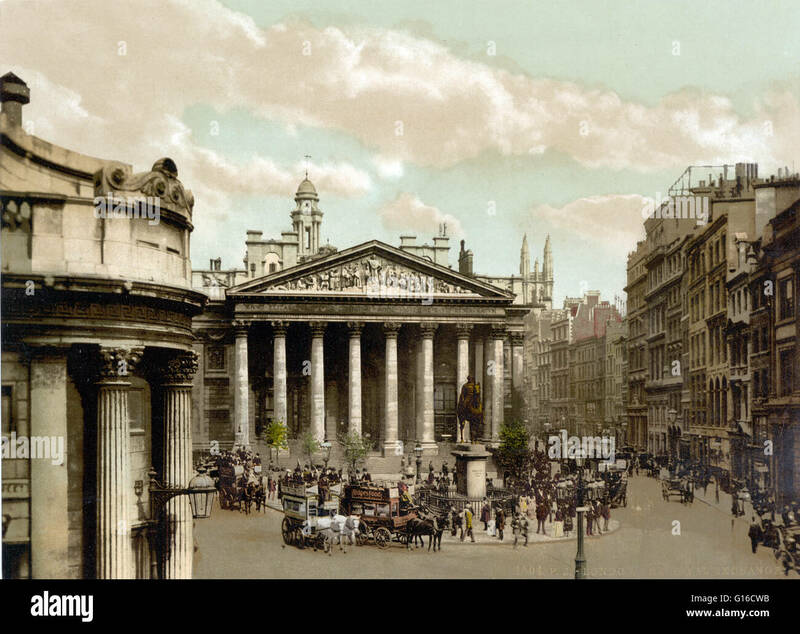 In 1565 Gresham made a proposal to the City's Court of Aldermen to build a bourse or exchange – what became the Royal Exchange, – on condition that the Corporation provided a suitable location. 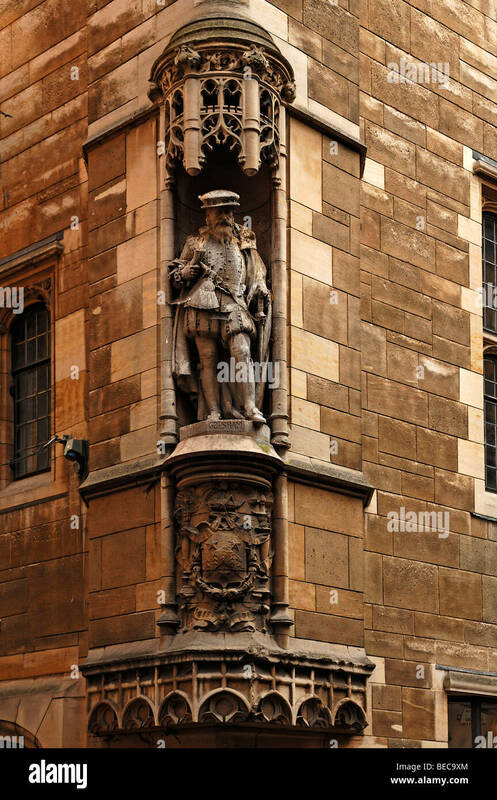 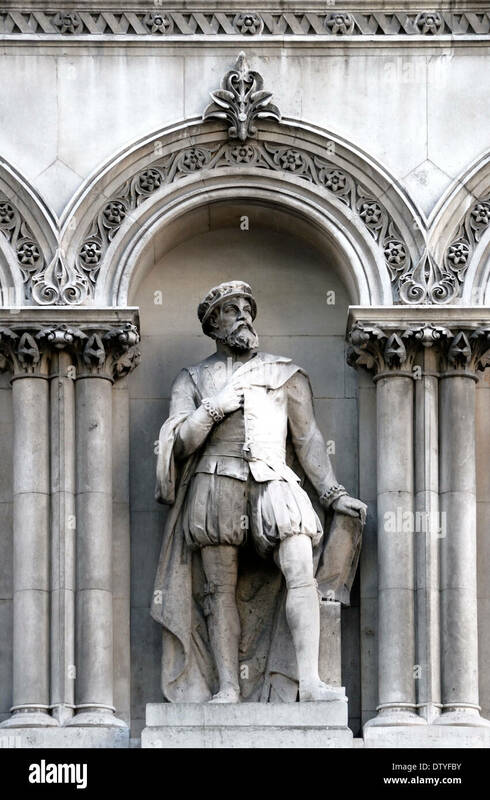 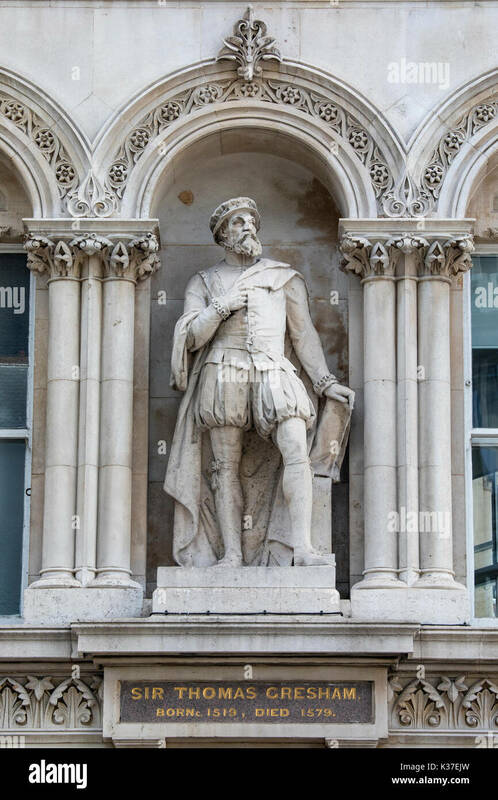 Statue of Sir Thomas Gresham on building at Holborn Viaduct, London. 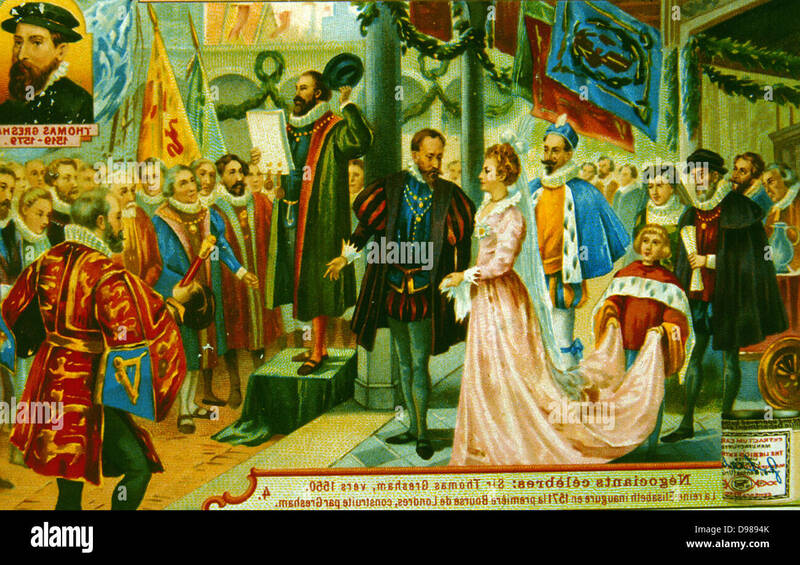 Elizabeth I inaugurating the first Royal Exchange, London, 1571. 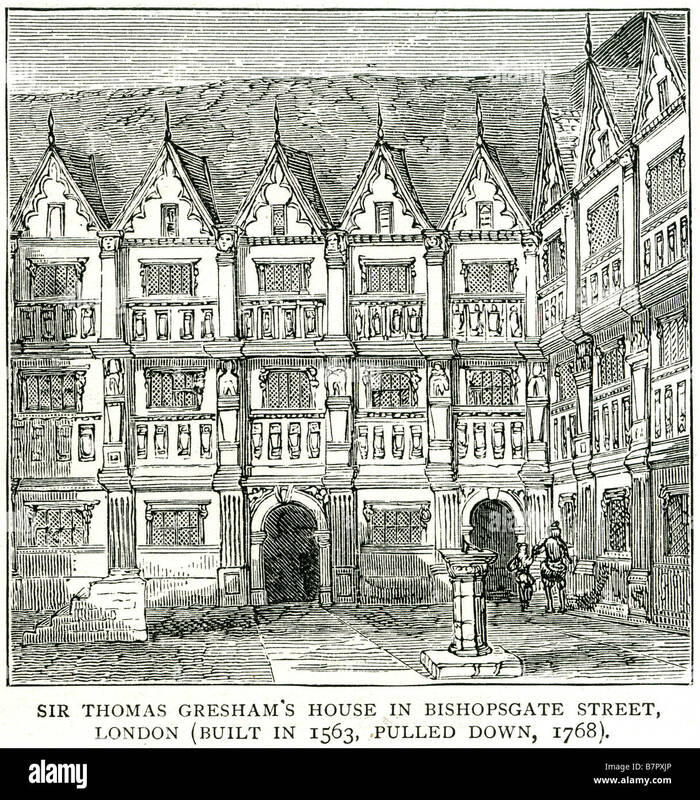 The Exchange was built by Thomas Gresham (1519-1579). 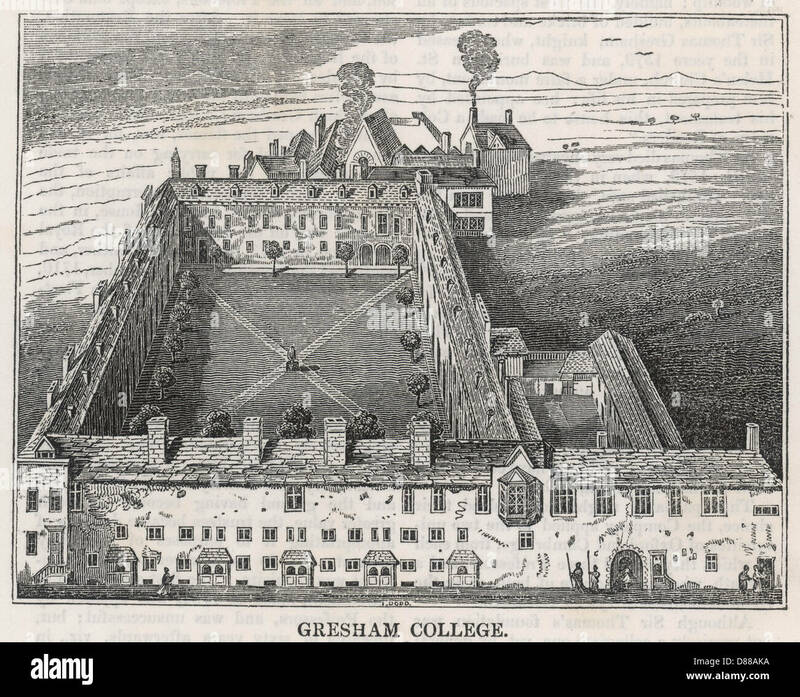 1853 engraving of Gresham College in Gresham Street, London. 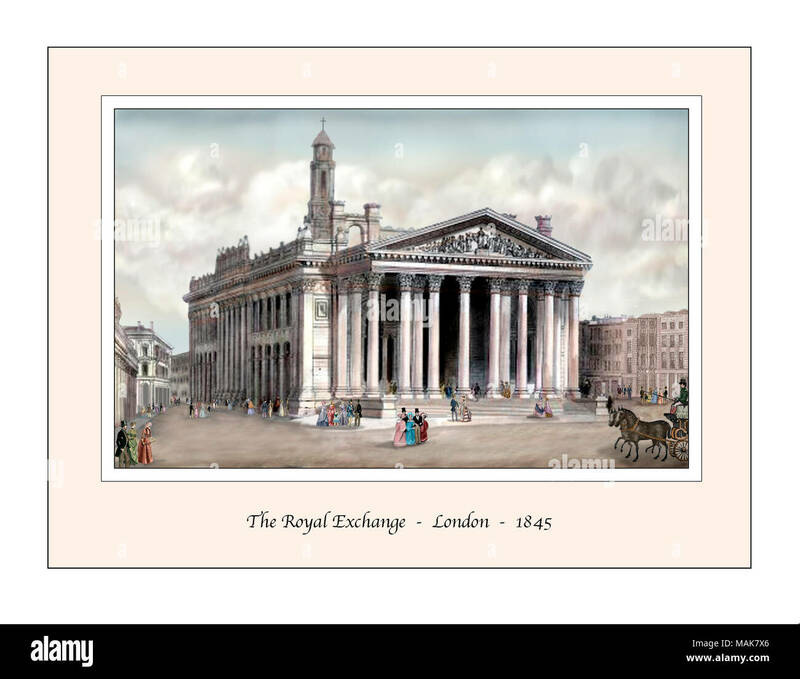 The Royal Exchange in London was founded in the 16th century by the merchant Thomas Gresham to act as a centre of commerce for the City of London. 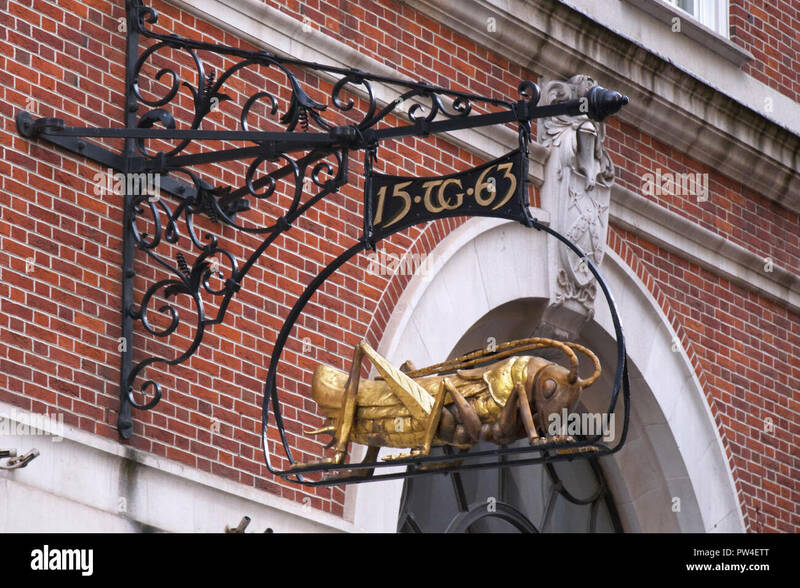 It is the place where certain royal proclamations (such as the dissolution of parliament) are read out by either a herald or a crier. 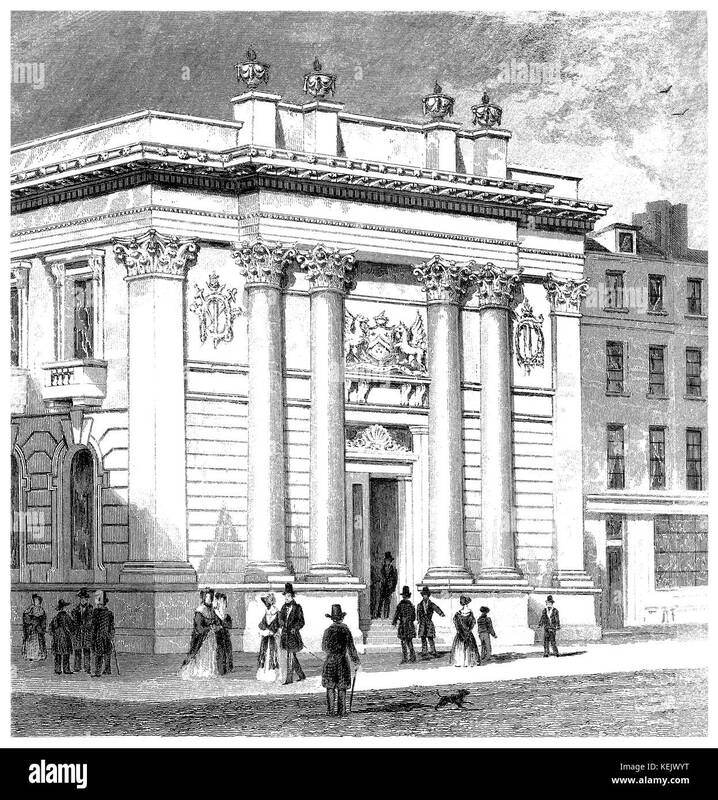 Following the death or abdication of a monarch and the confirmation of the next monarch's accession to the throne by the Accession Council, the Royal Exchange Building is one of the locations where a herald proclaims the new monarch's reign to the public. 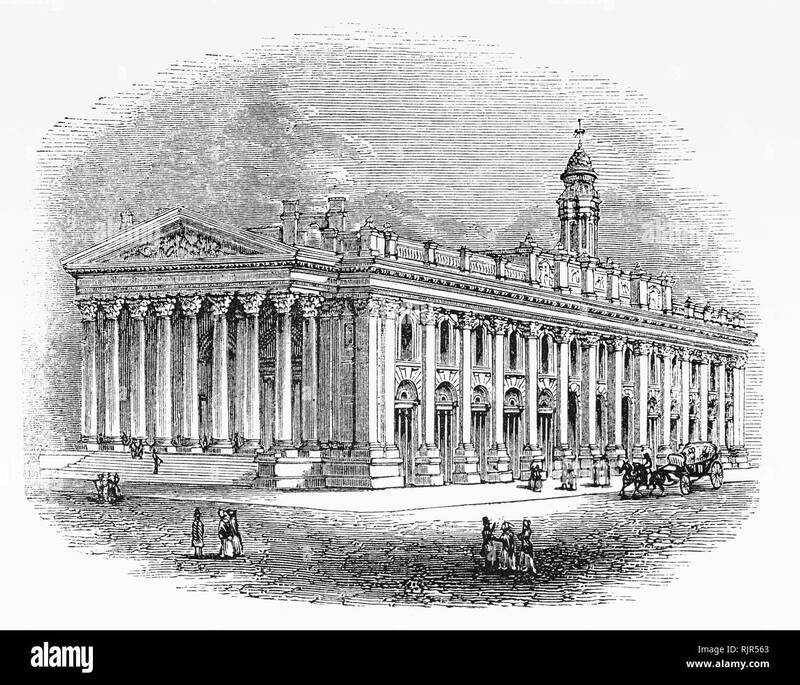 This building destroyed by fire in the 1840s. 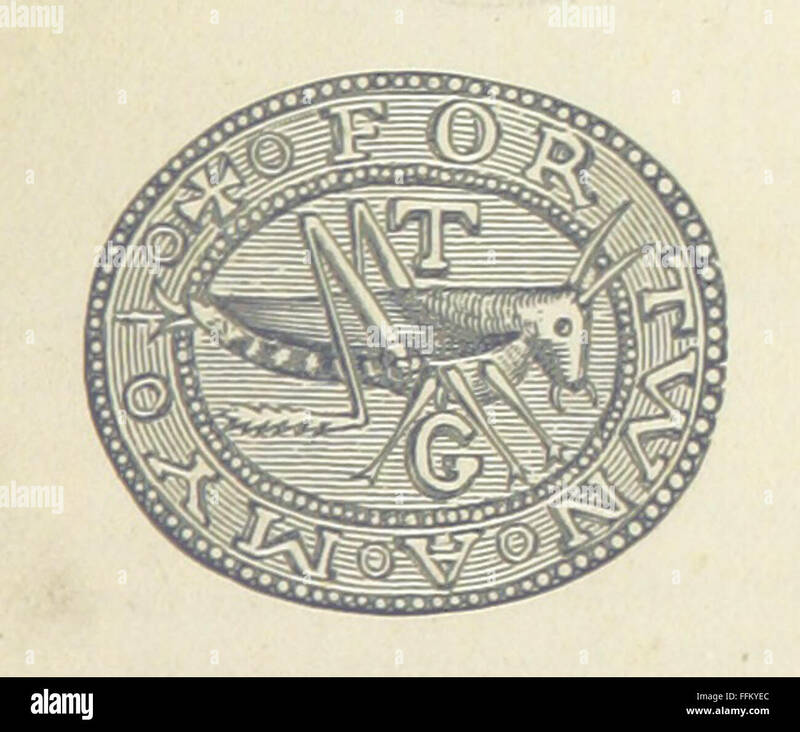 Thomas Gresham (1519-1579) on engraving from the 1800s. 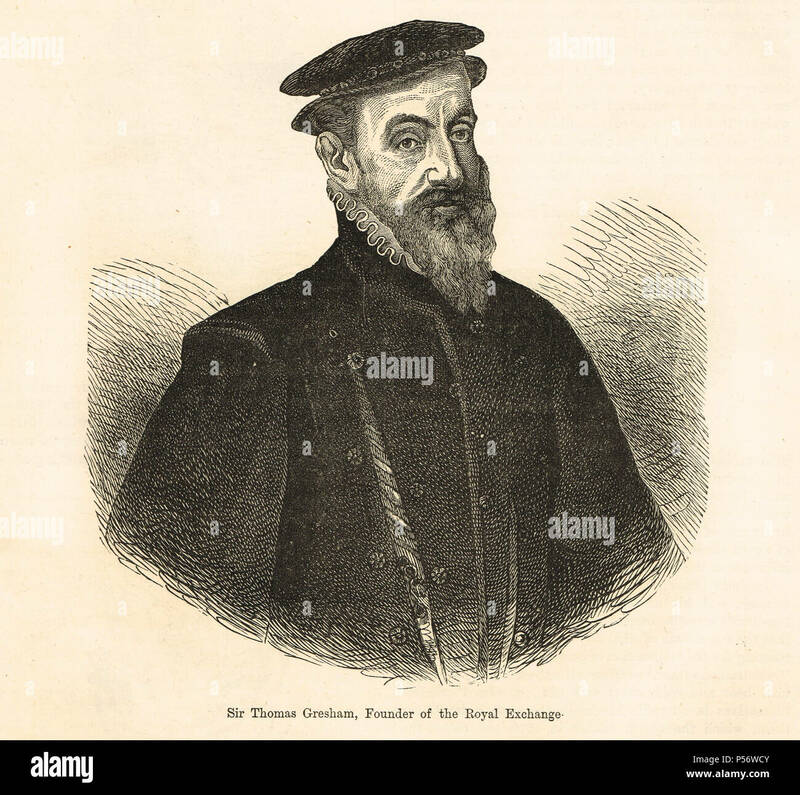 English merchant and financier. 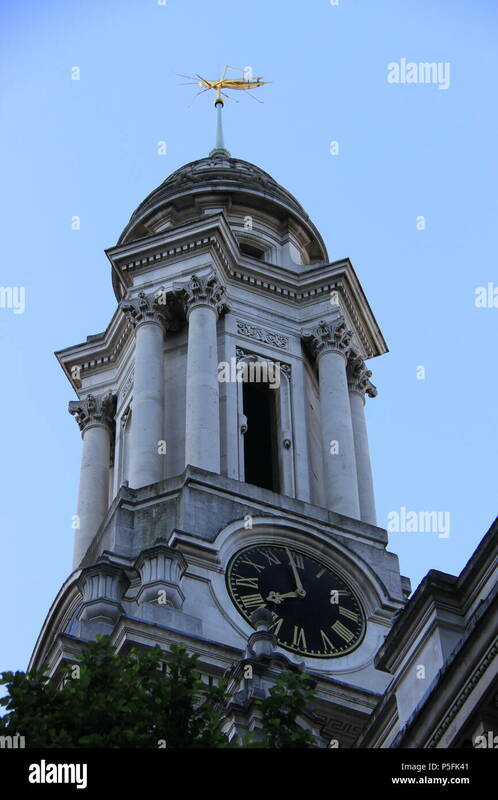 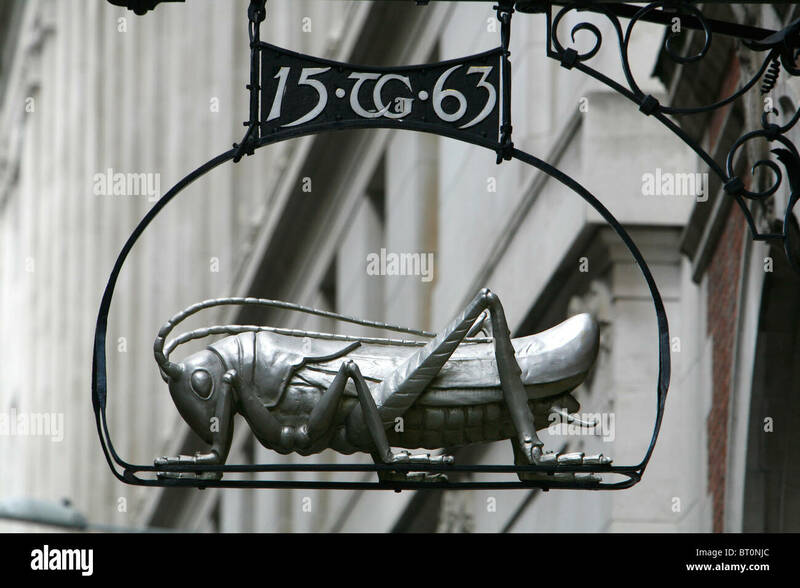 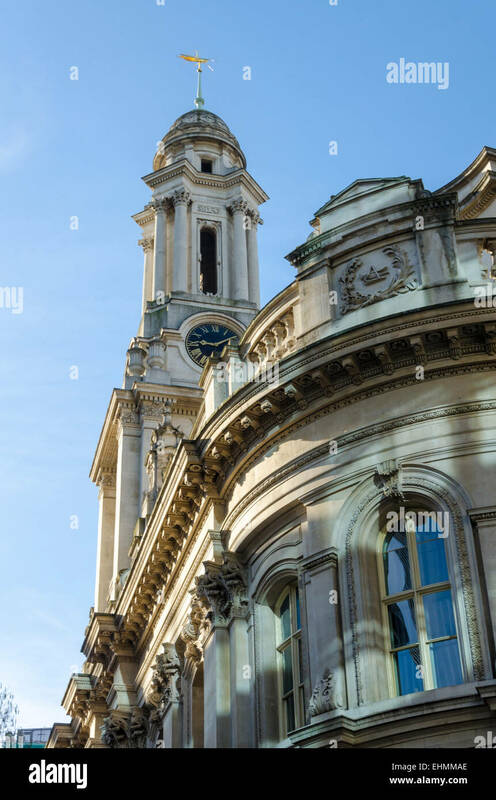 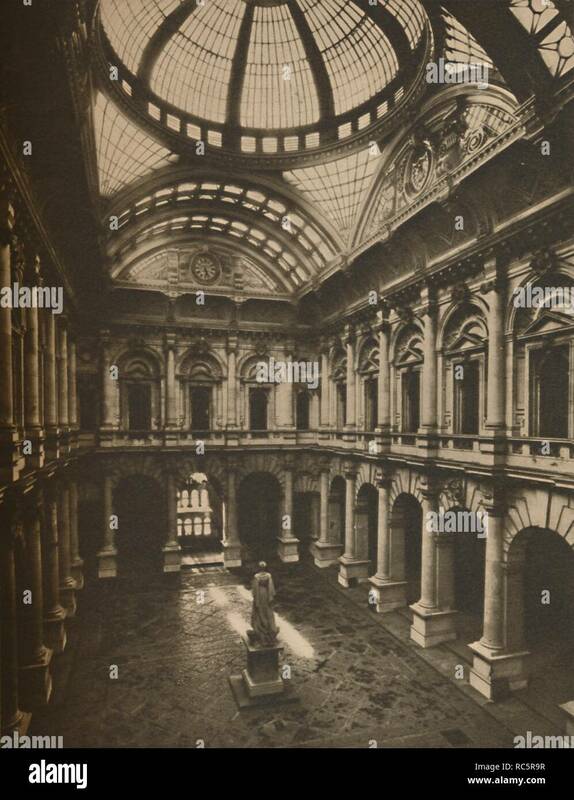 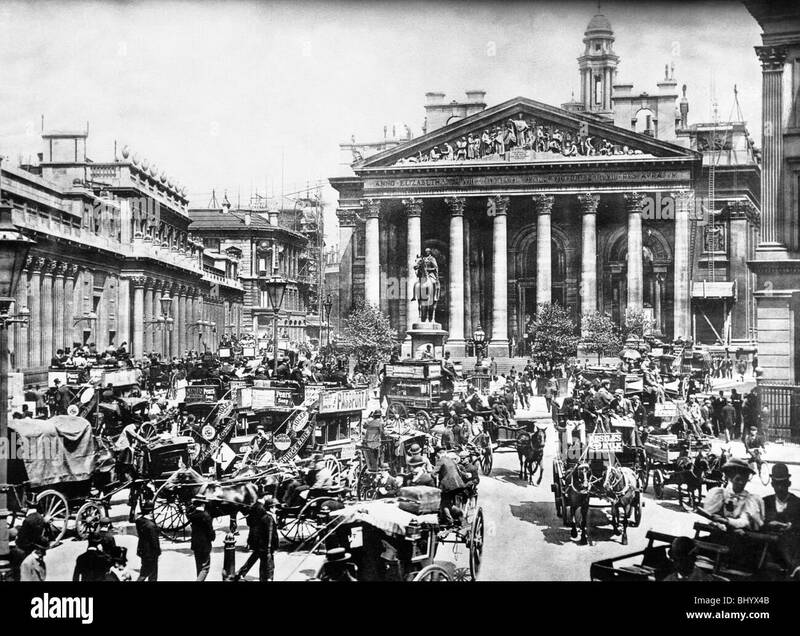 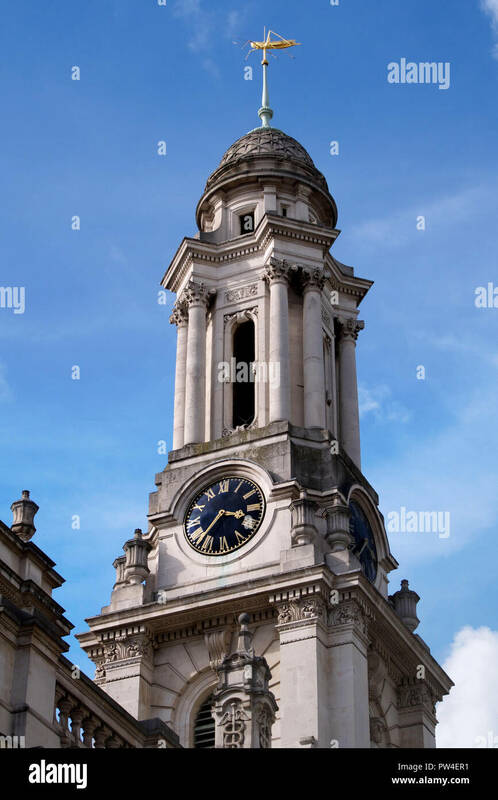 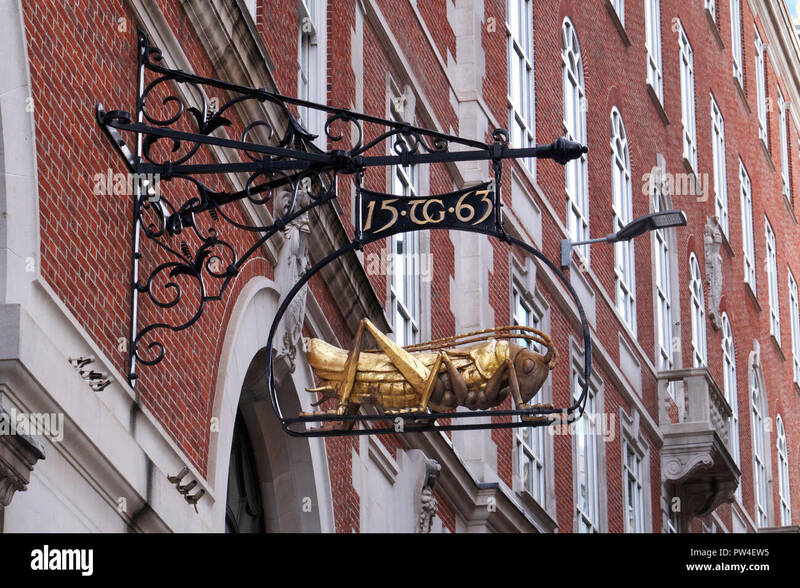 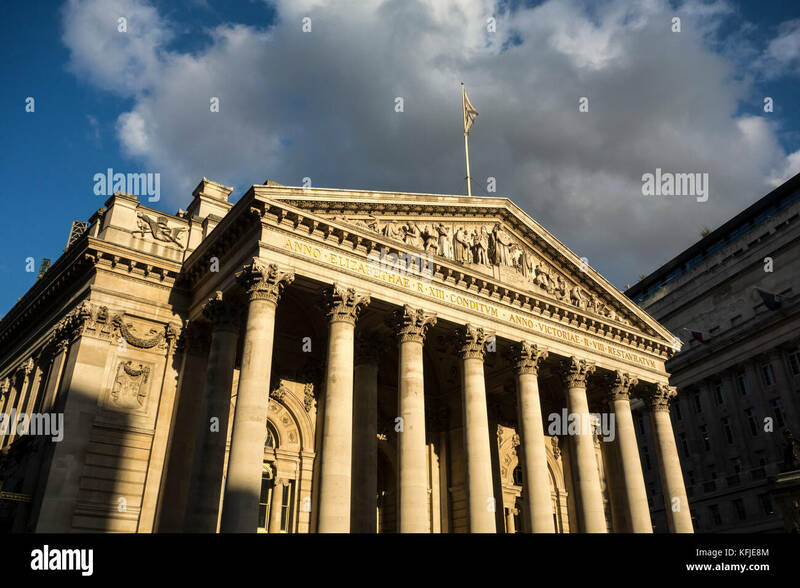 The Royal Exchange in Cornhill and Threadneedle Street, London was founded in the 16th century by the merchant Thomas Gresham as a centre of commerce for the City of London. 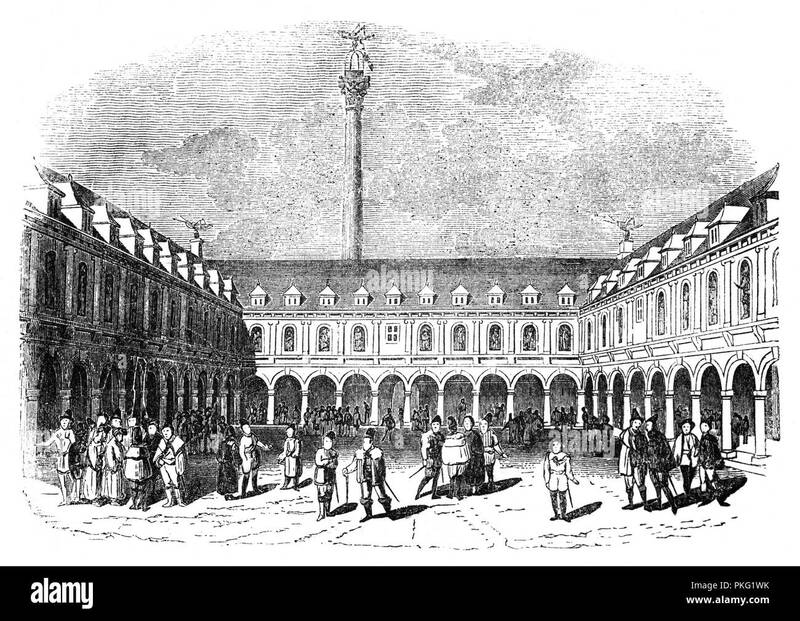 It has twice been destroyed by fire and subsequently rebuilt. 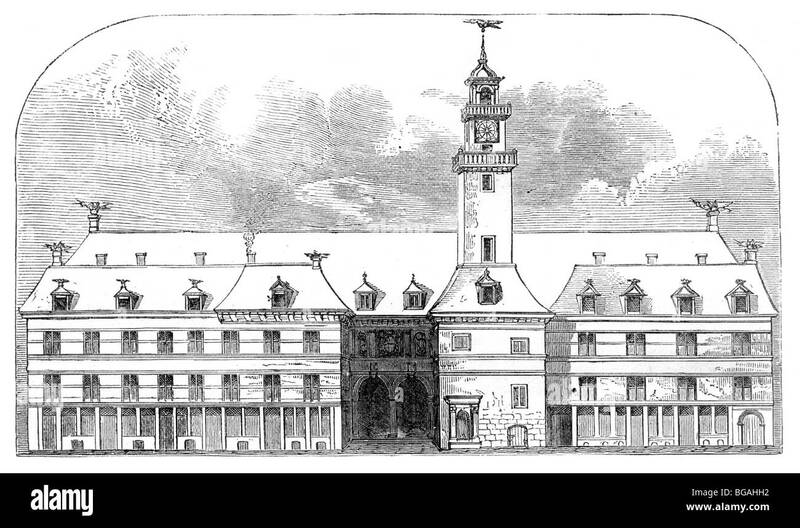 The illustration shows the second complex built on the site, designed by Edward Jarman, opened in 1669 and burned down in 1838. 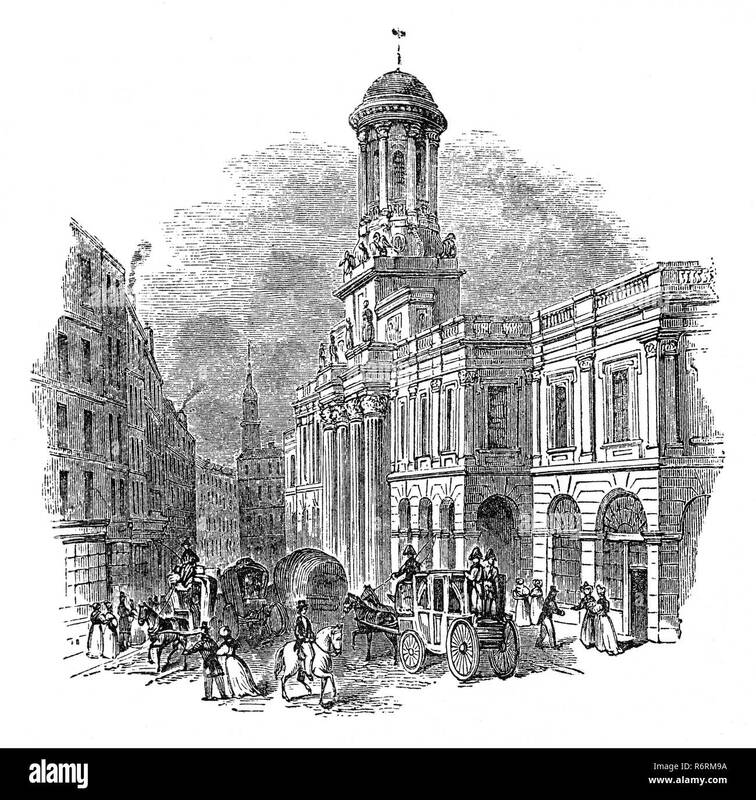 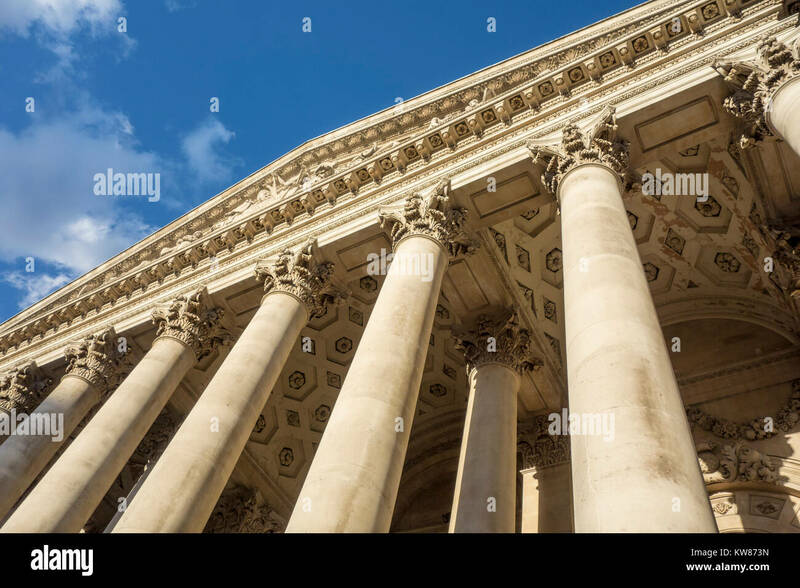 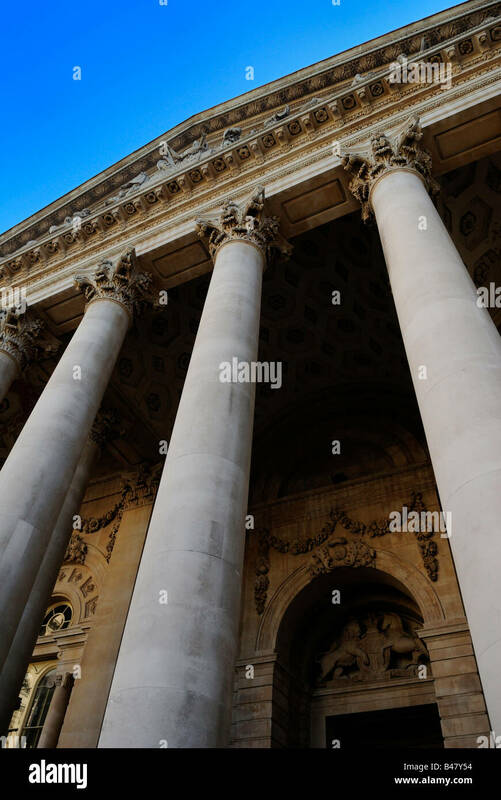 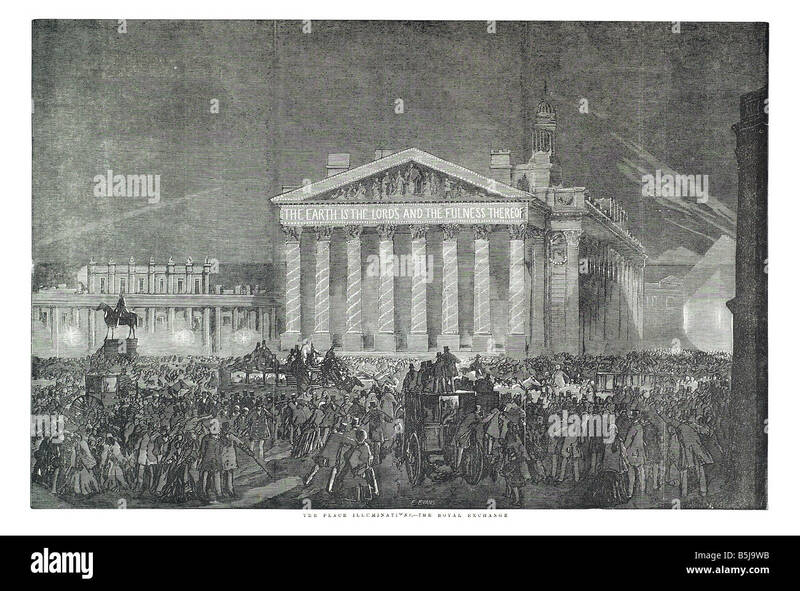 Traditionally, the steps of the Royal Exchange is the place where royal proclamations, dissolution of parliament; death or abdication of a monarch; confirmation of the next monarch's accession to the throne are read out. 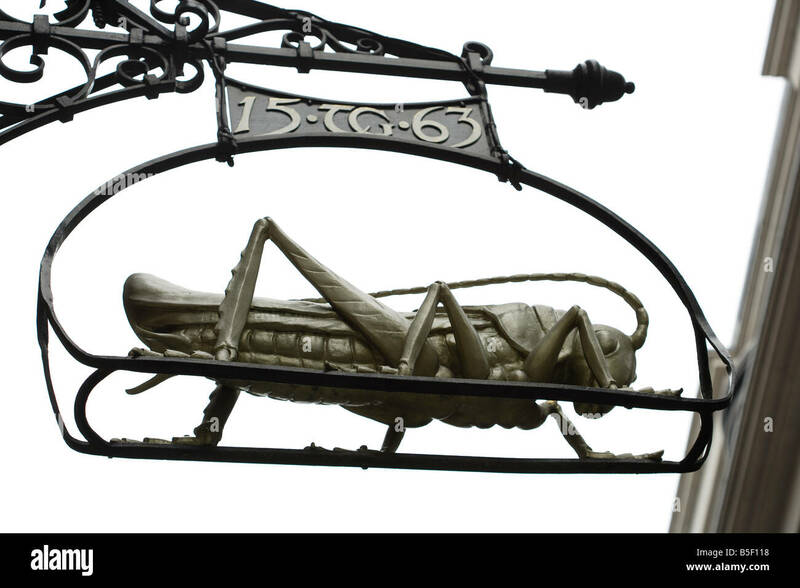 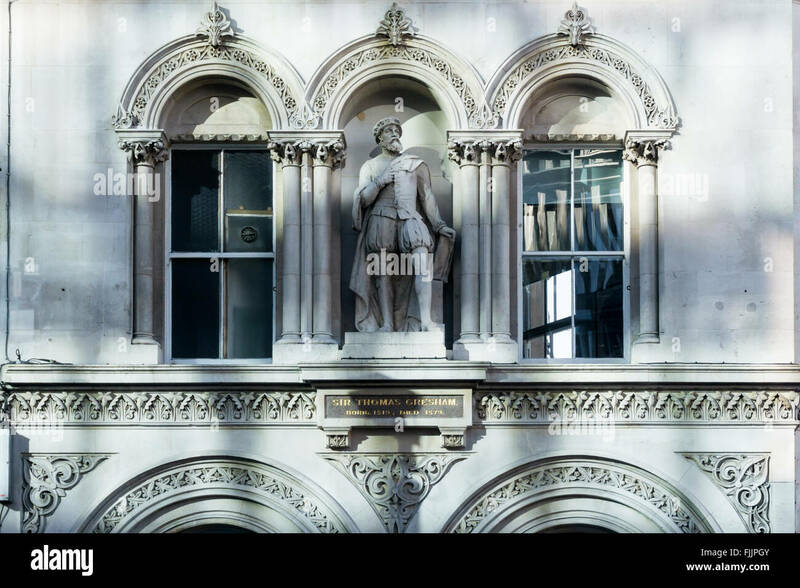 A statue of historic figure Sir Thomas Gresham, located at Holborn Viaduct in London, UK. 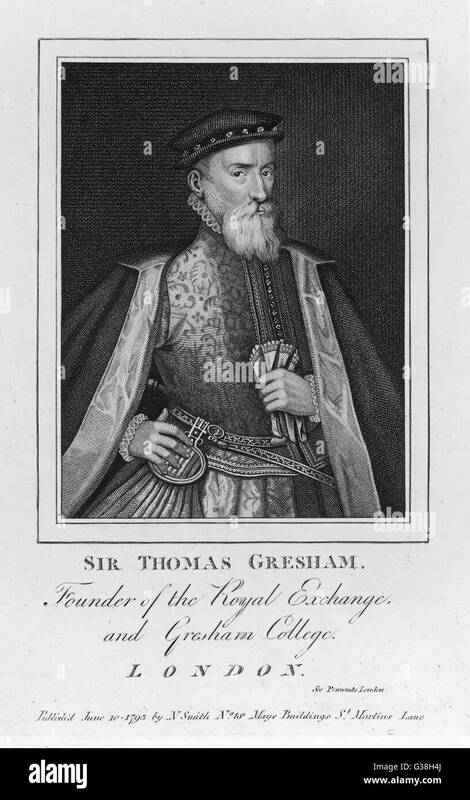 Gresham was an English merchant and financier. 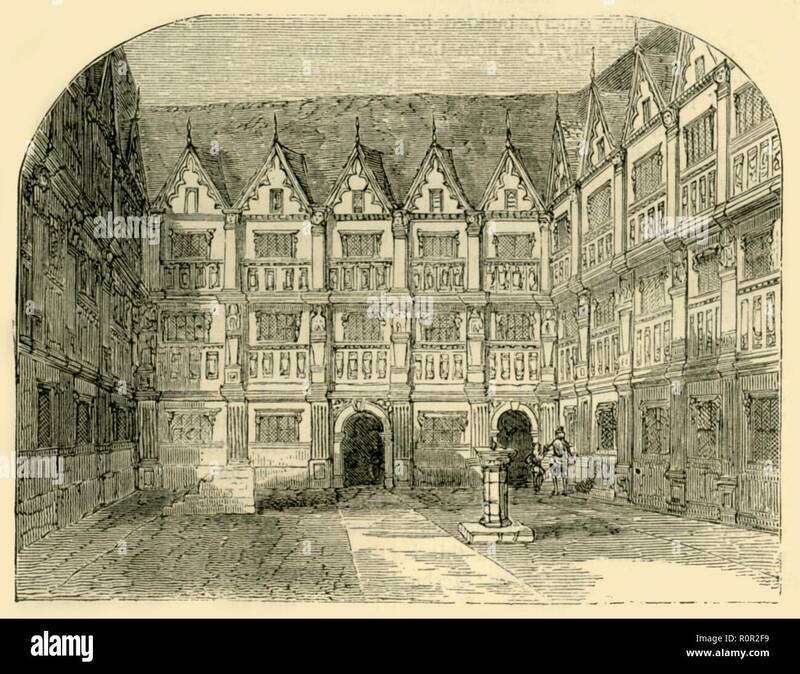 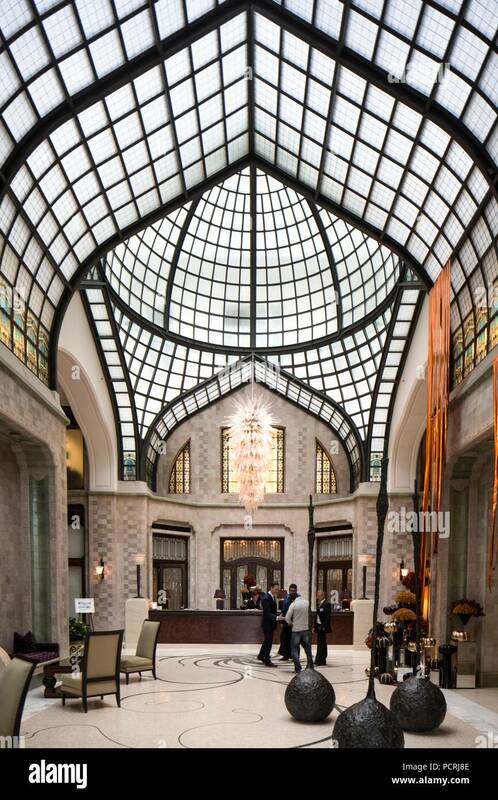 Former Gresham Palace. 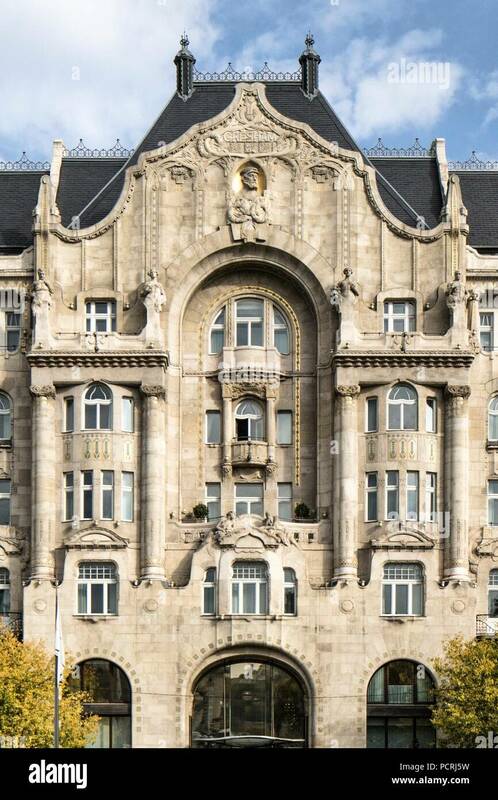 Azigismond Quittner (architect): 1905-7. 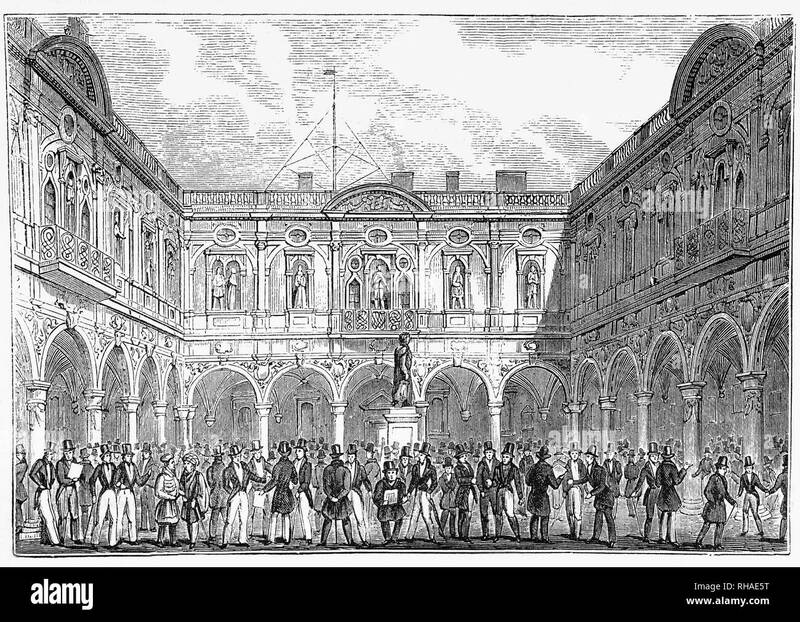 Elizabeth I inaugurating the first Royal Exchange, London, 1571. 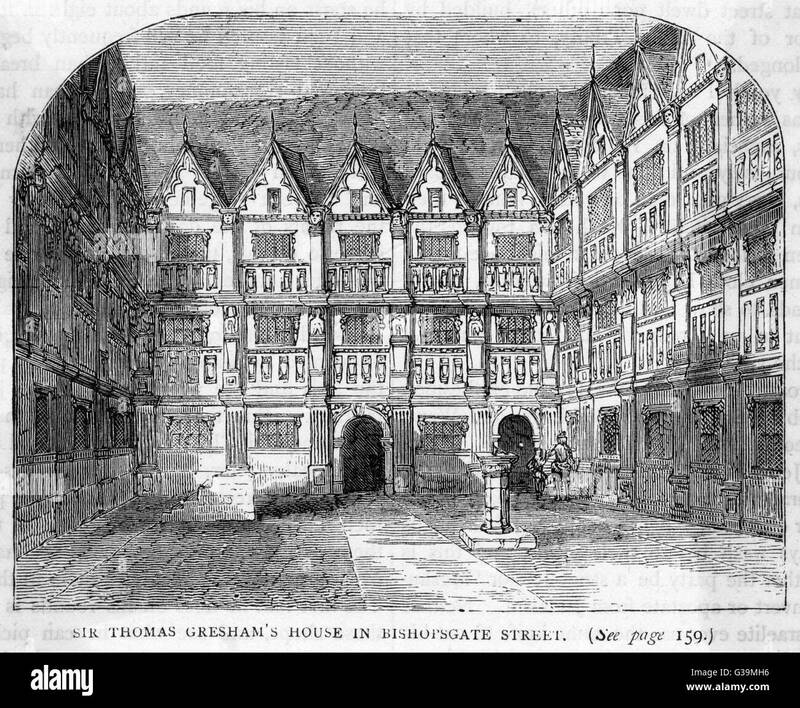 The Exchange was built by Thomas Gresham (1519-1579). 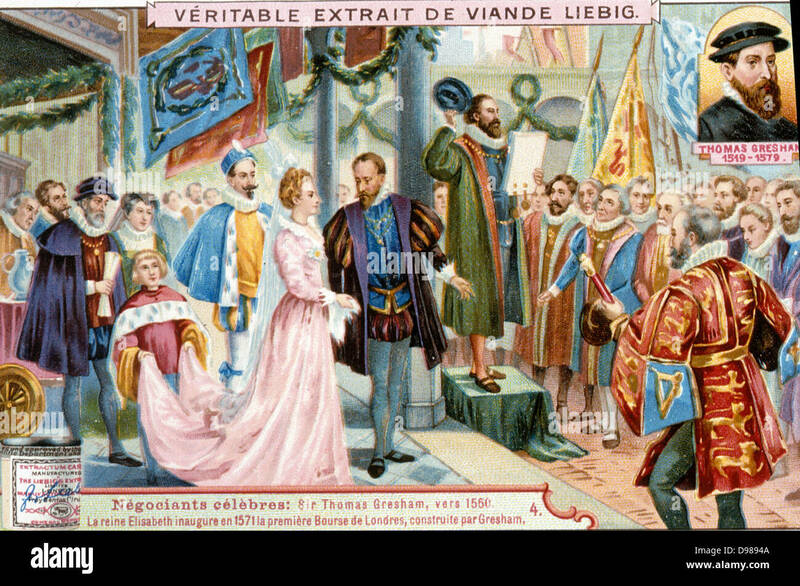 19th century chromolithograph.